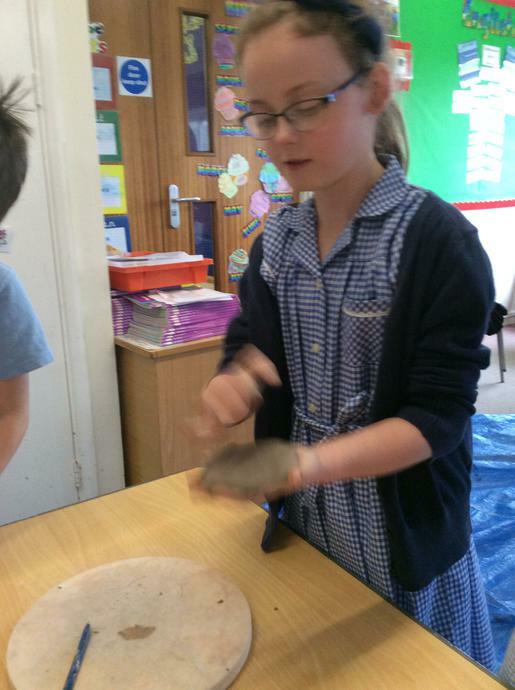 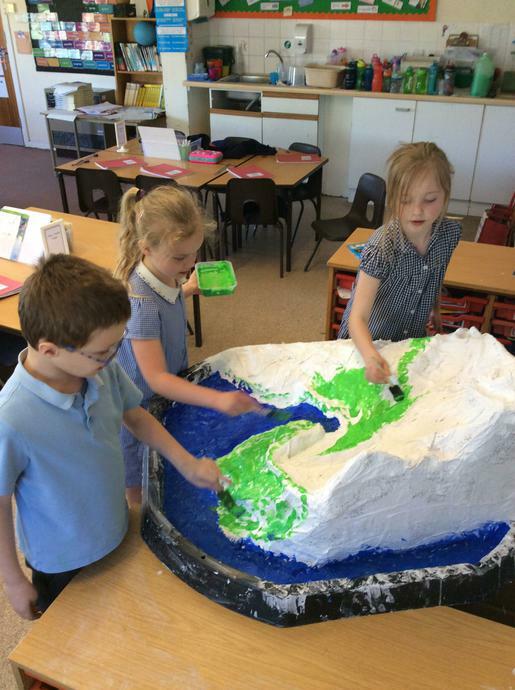 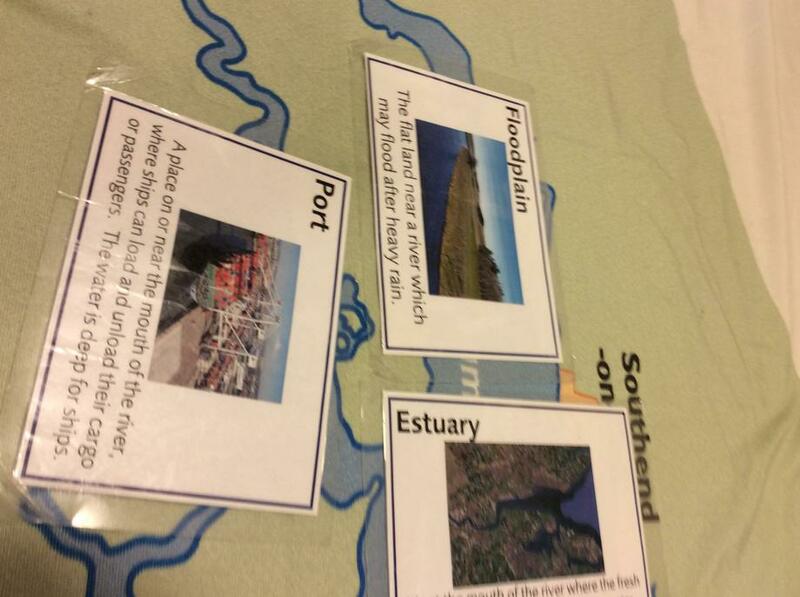 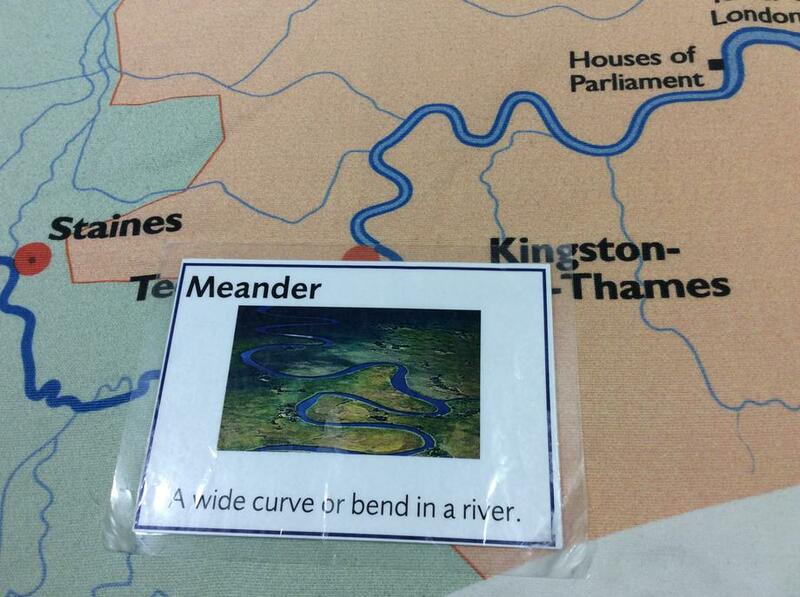 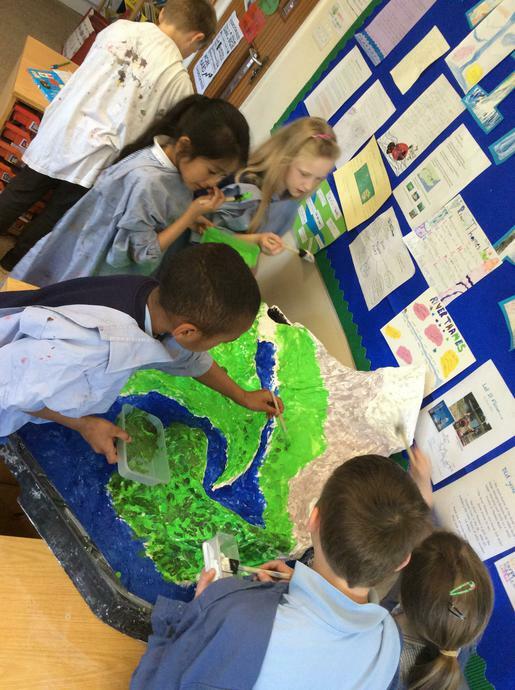 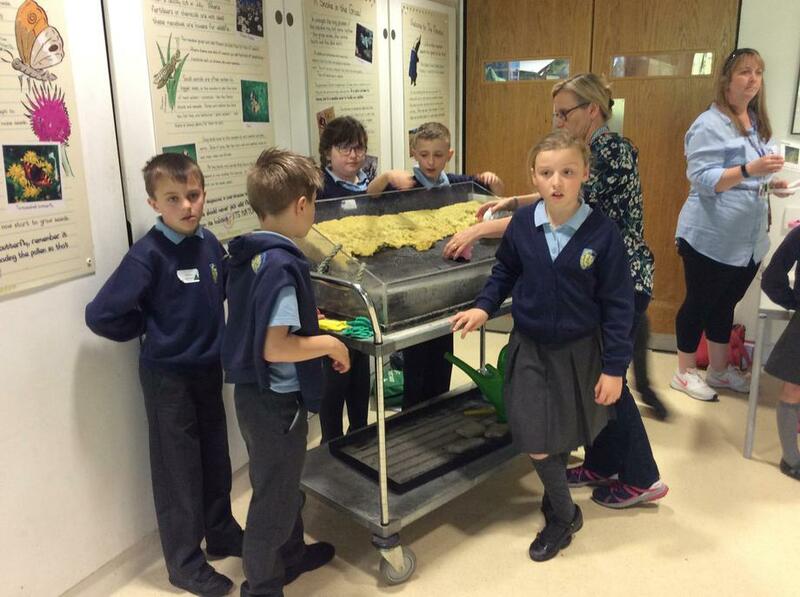 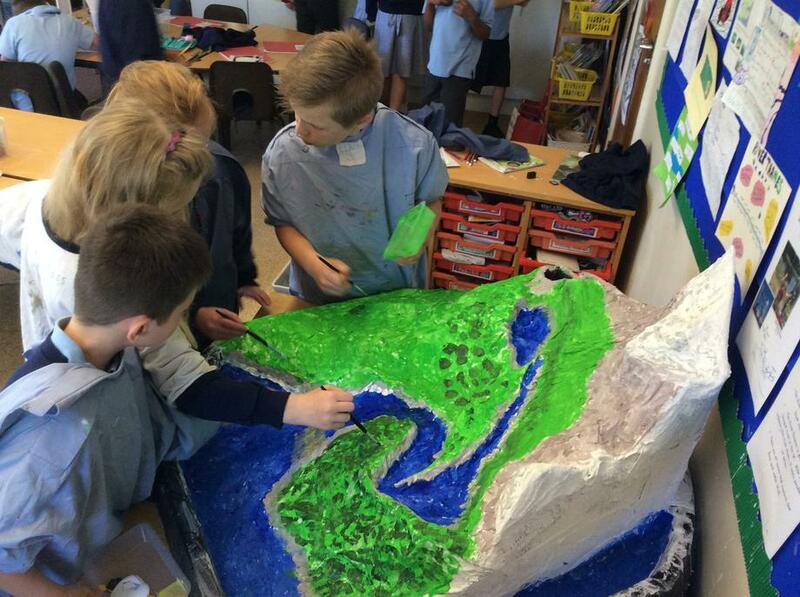 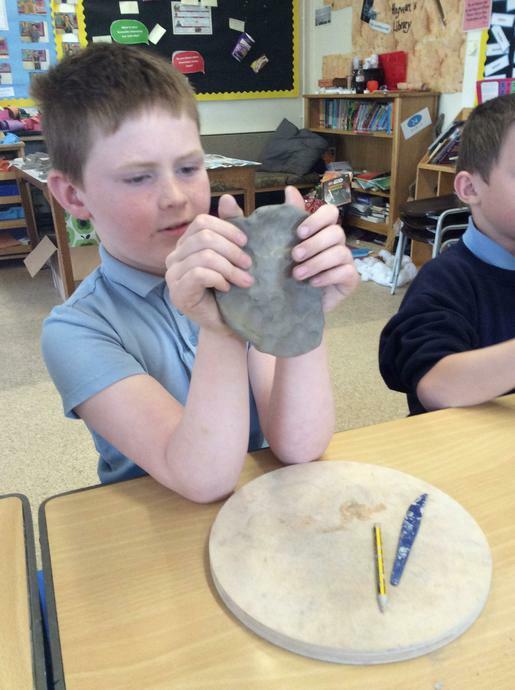 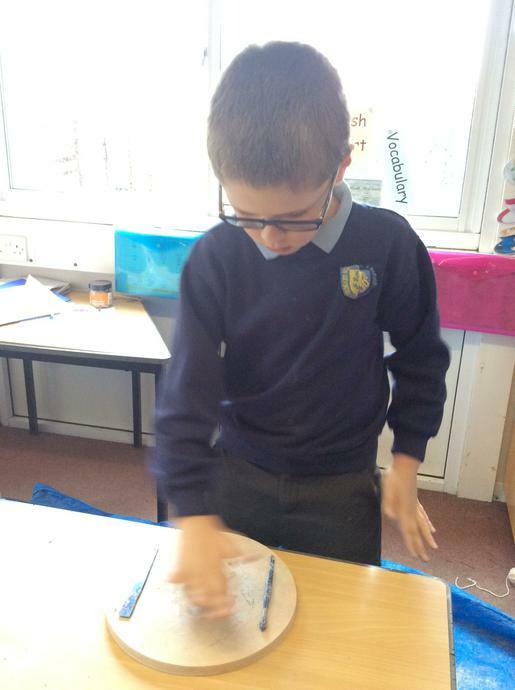 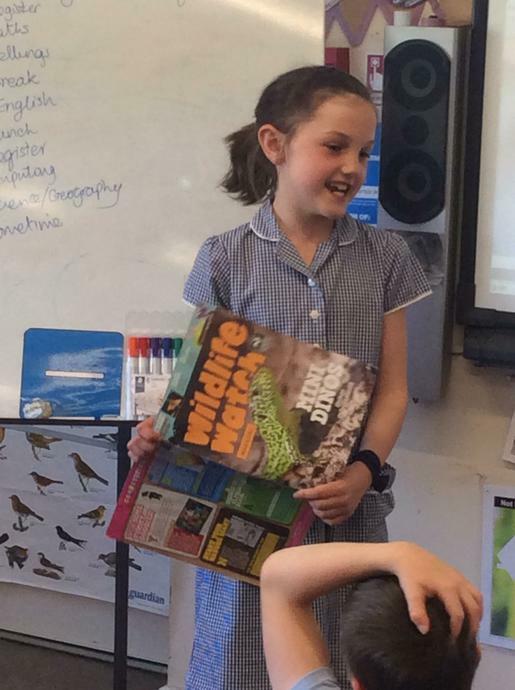 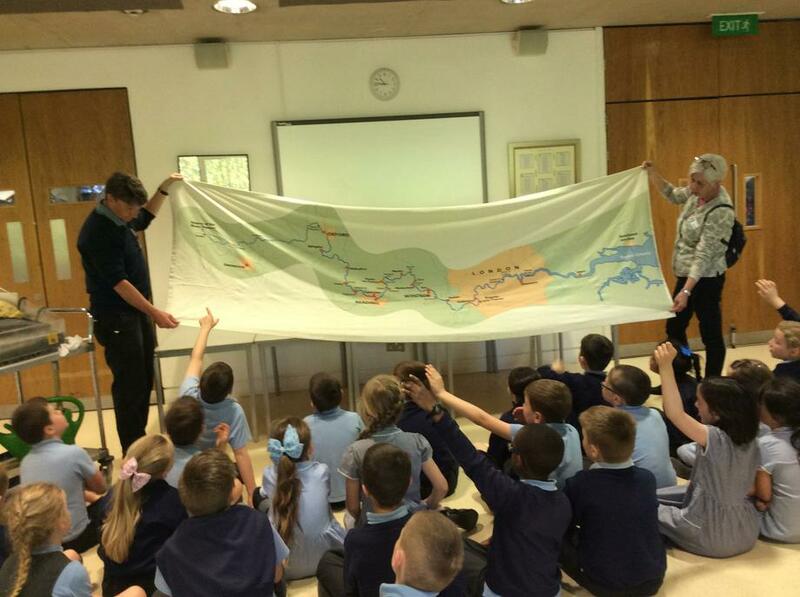 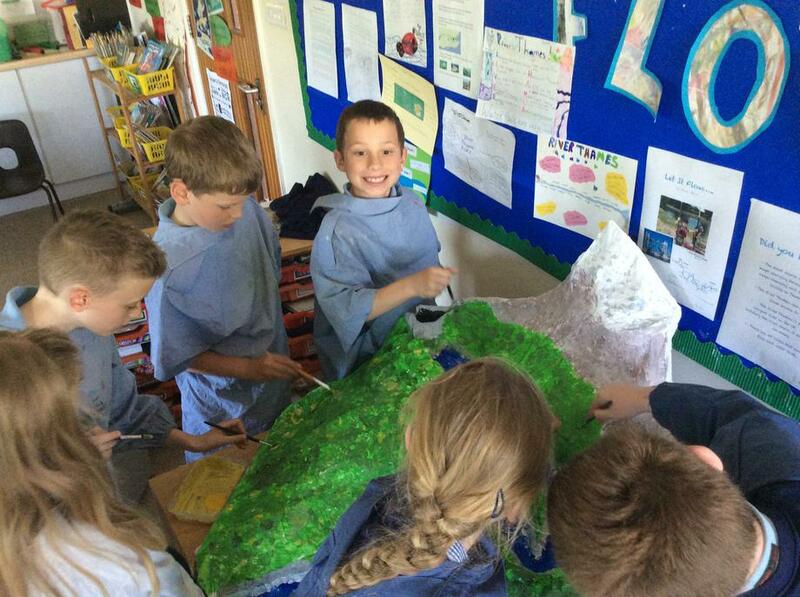 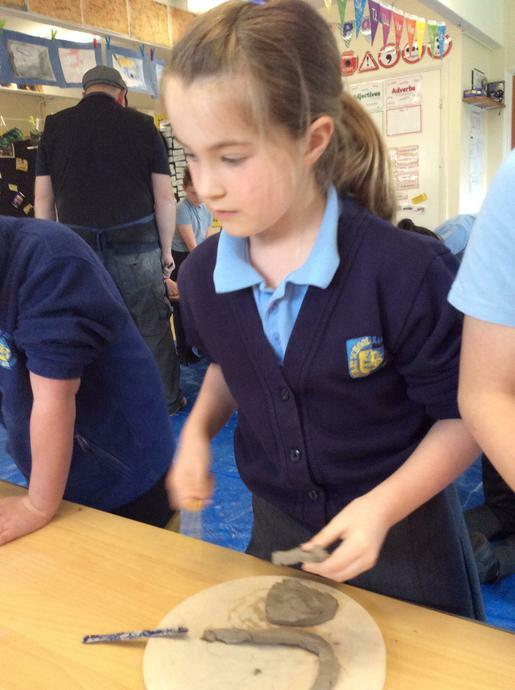 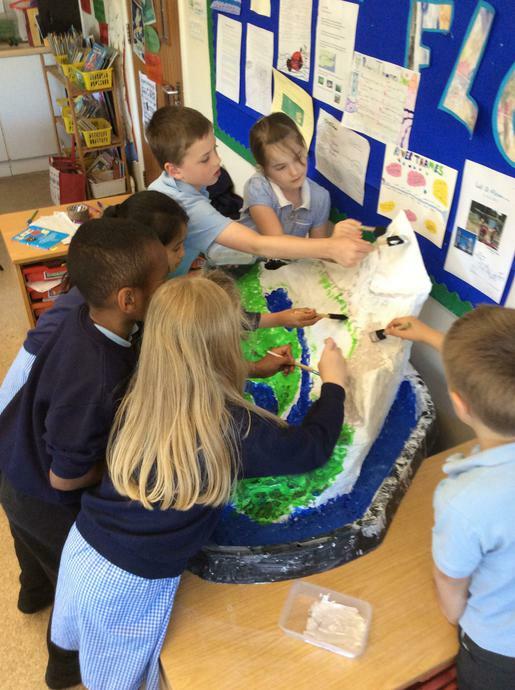 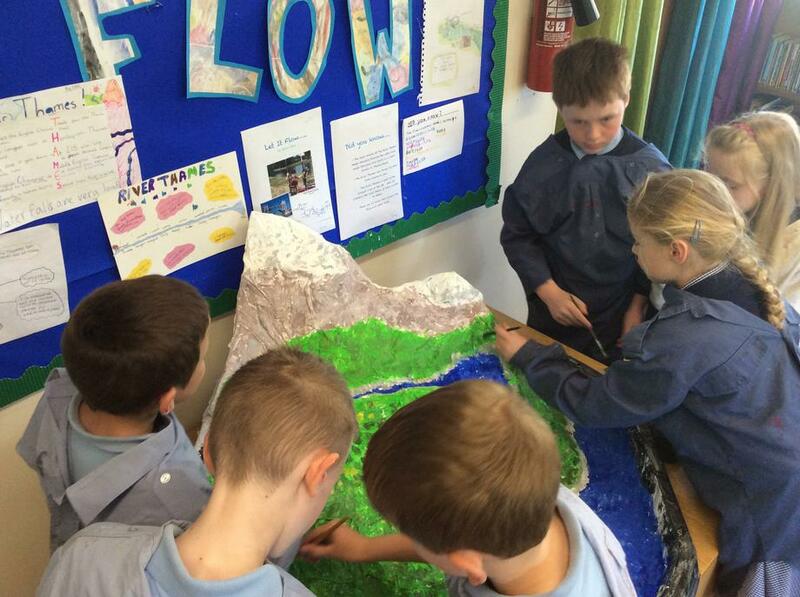 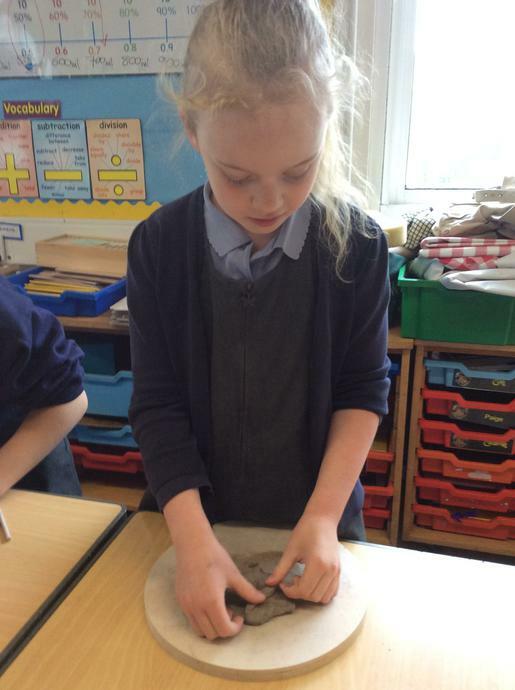 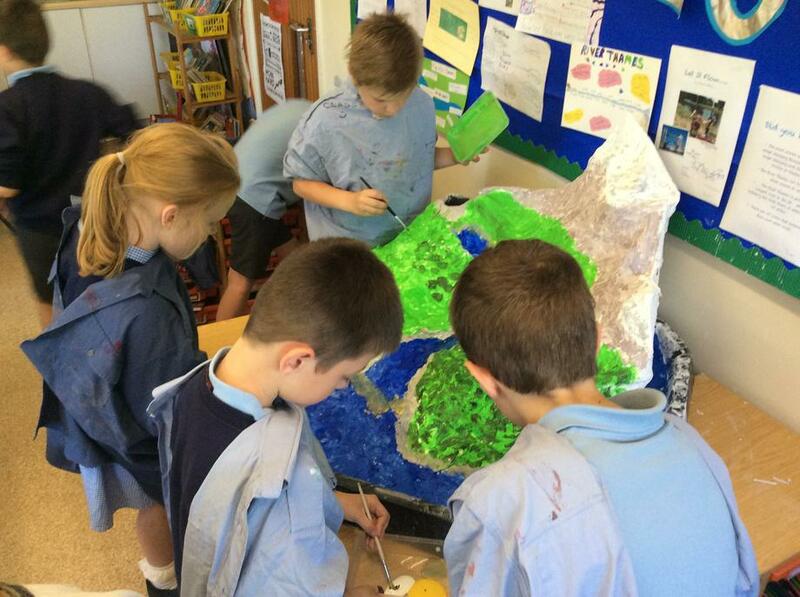 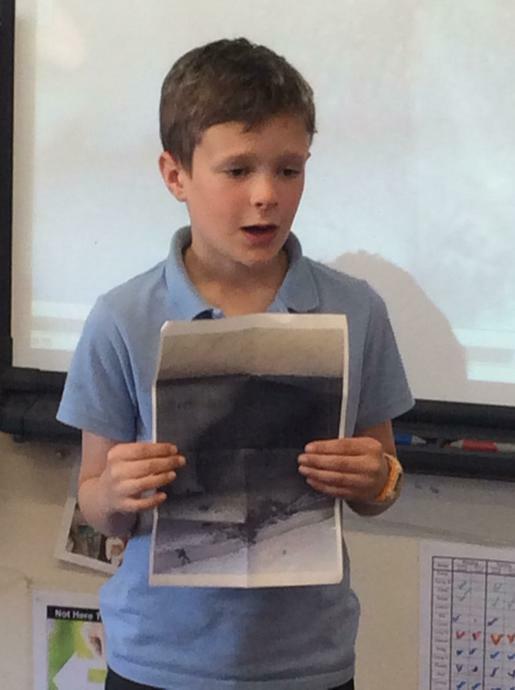 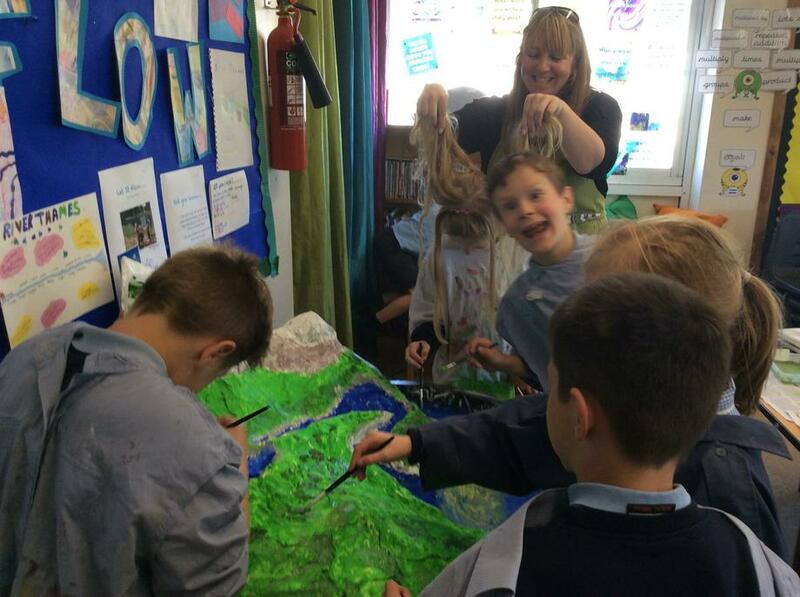 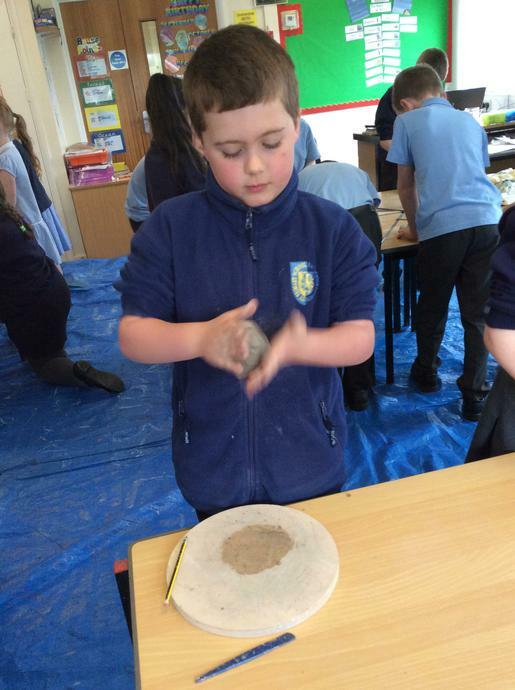 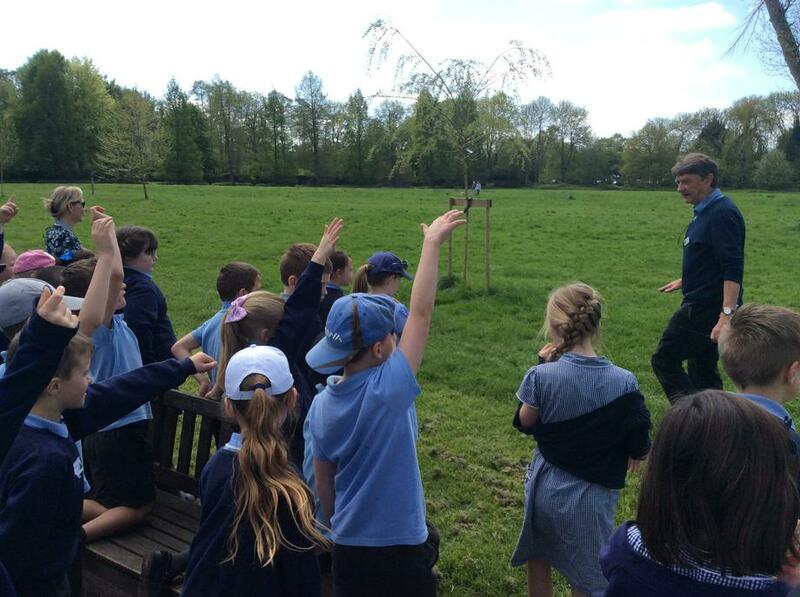 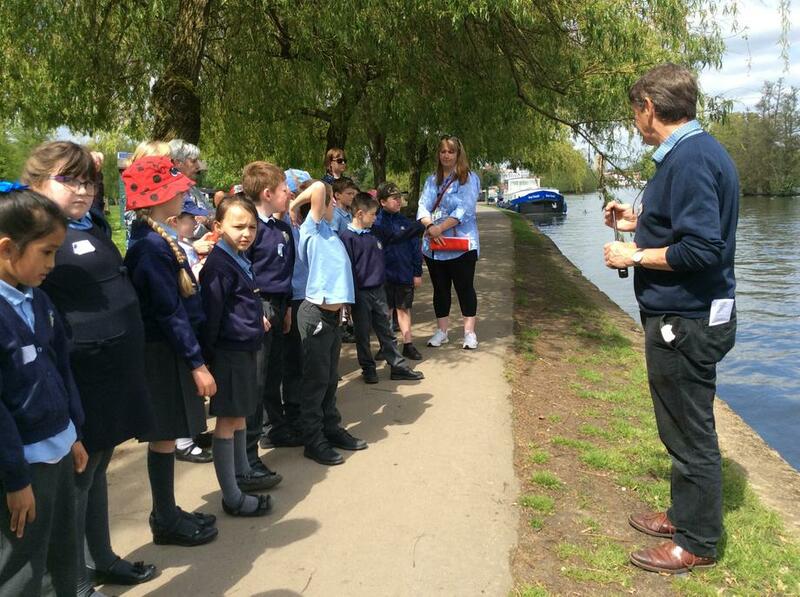 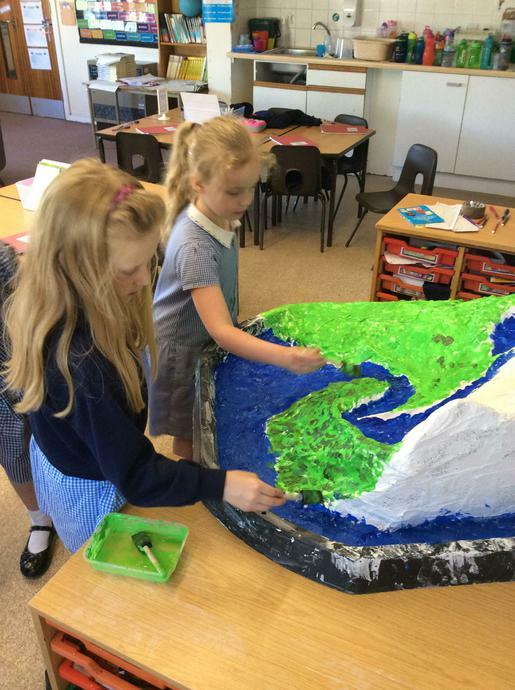 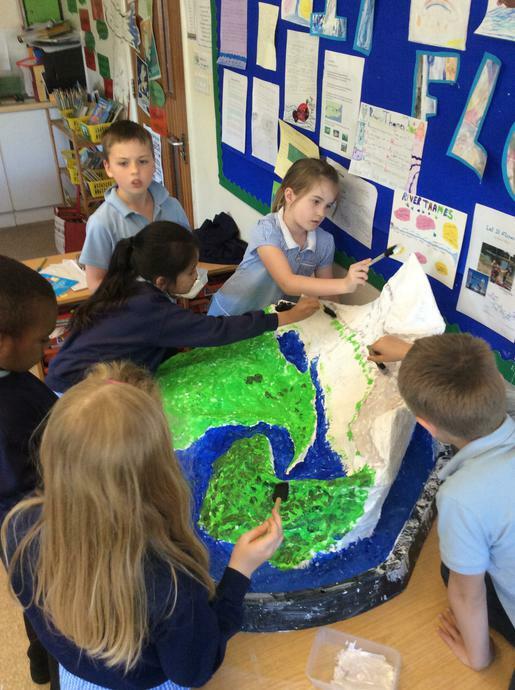 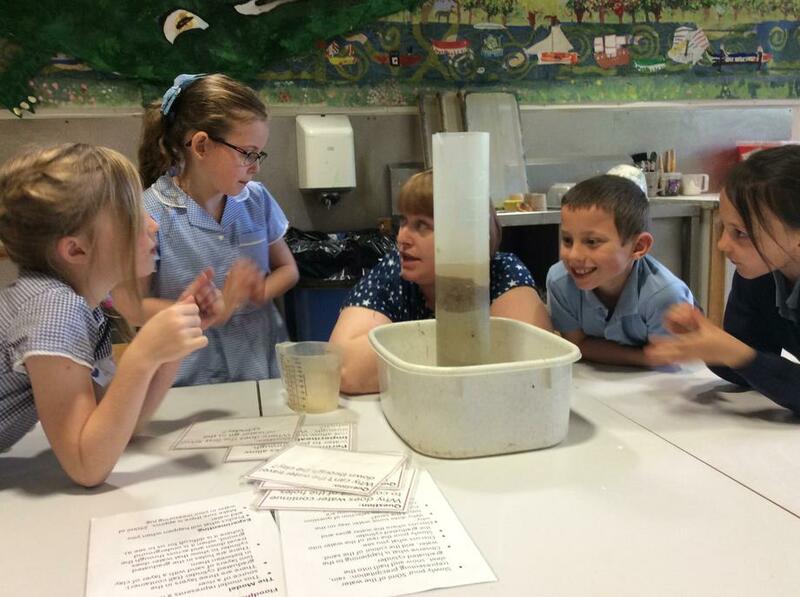 This term, we have been learning about rivers, water cycles and rock cycles! 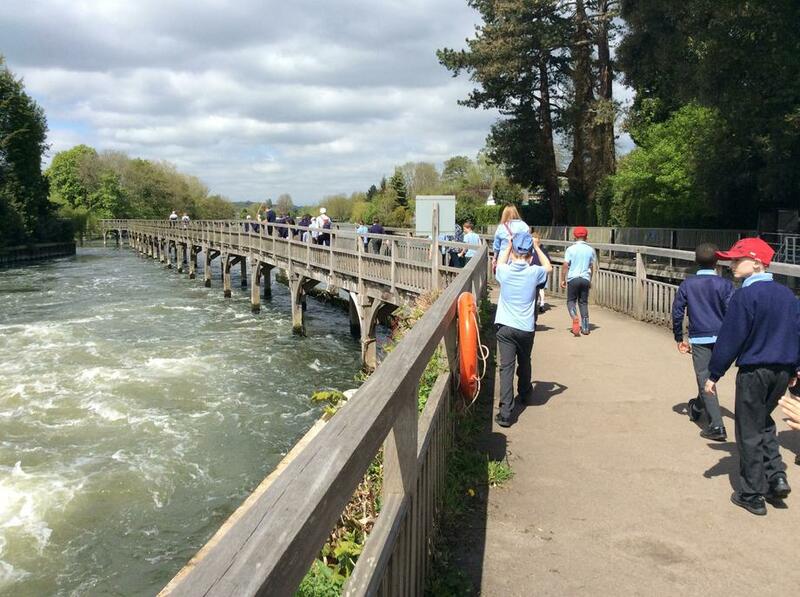 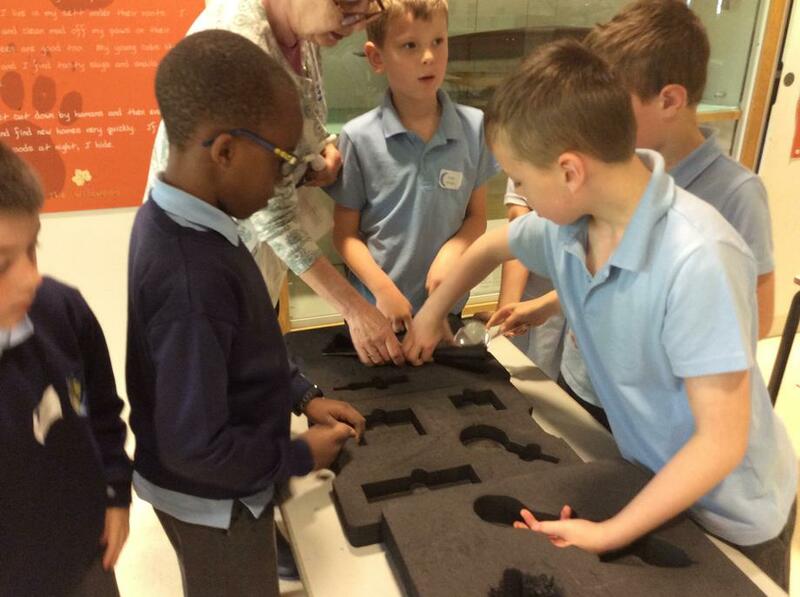 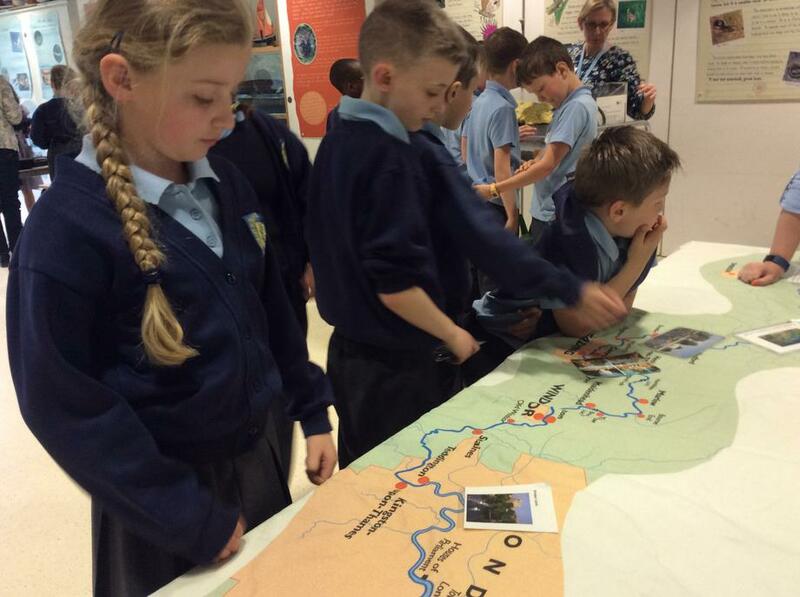 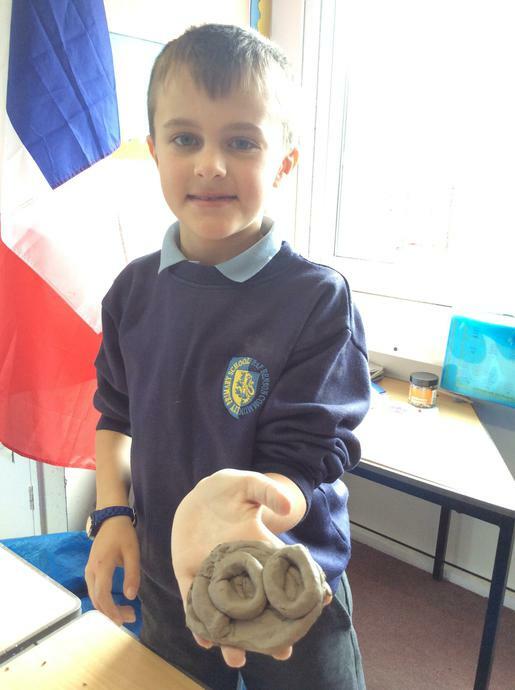 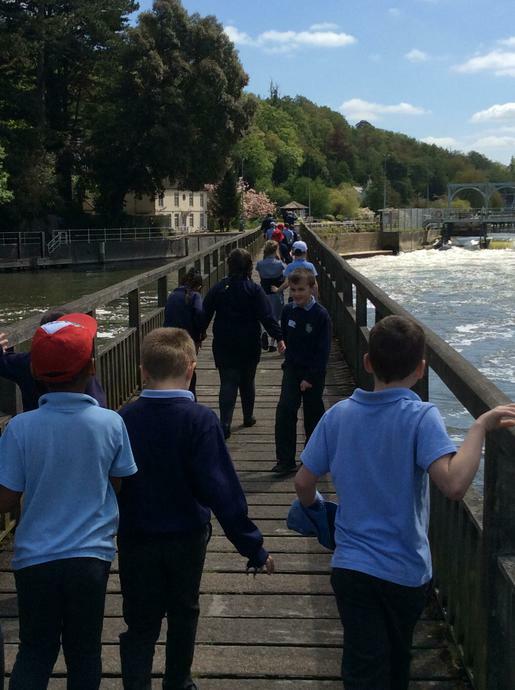 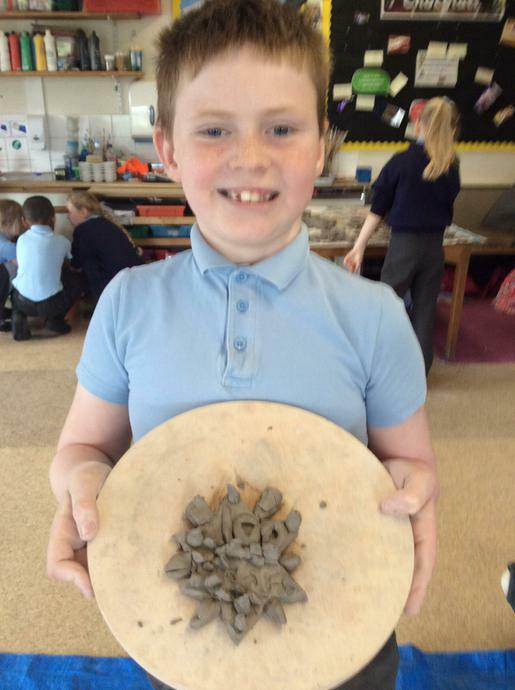 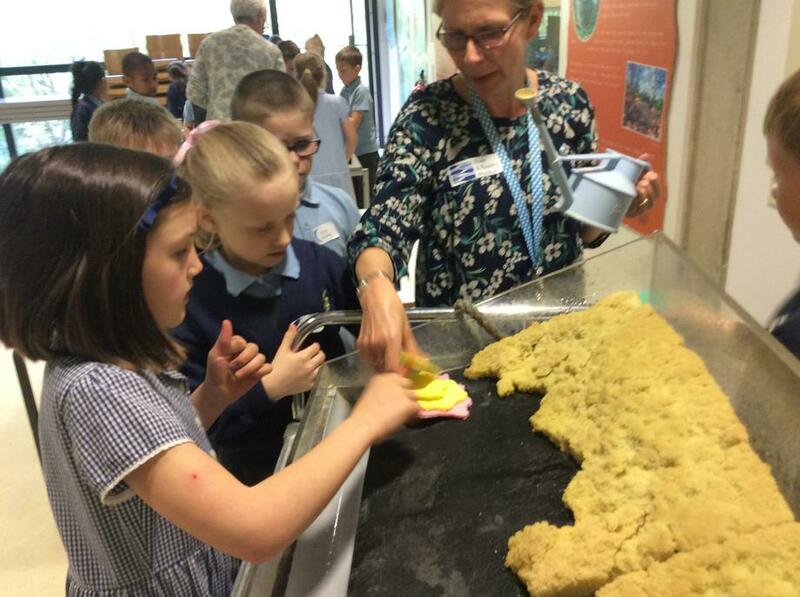 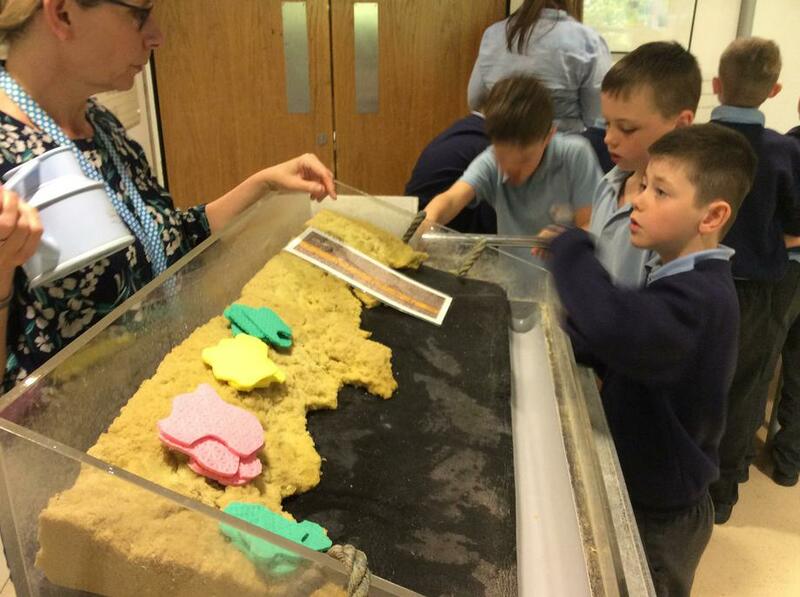 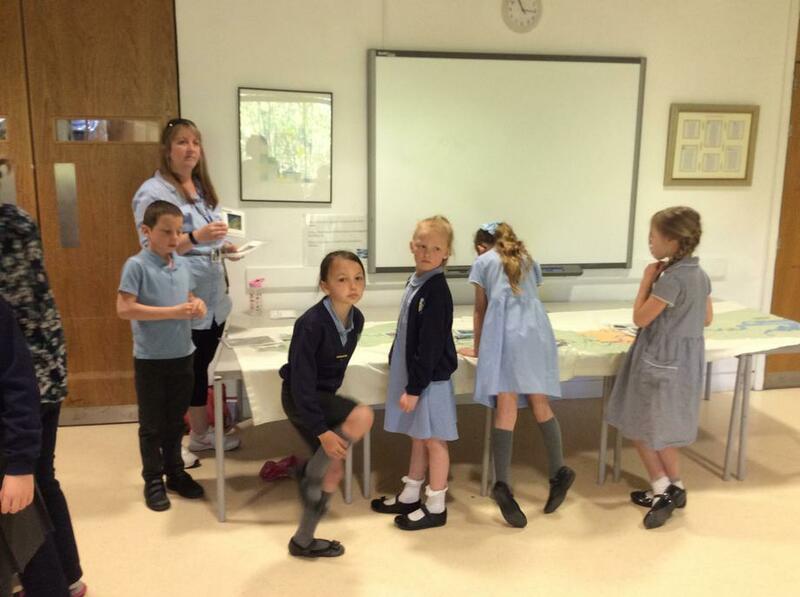 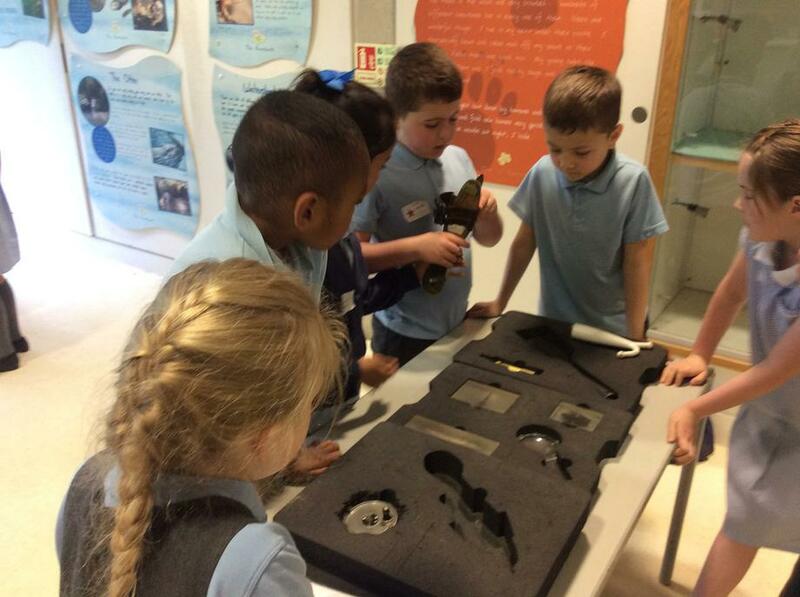 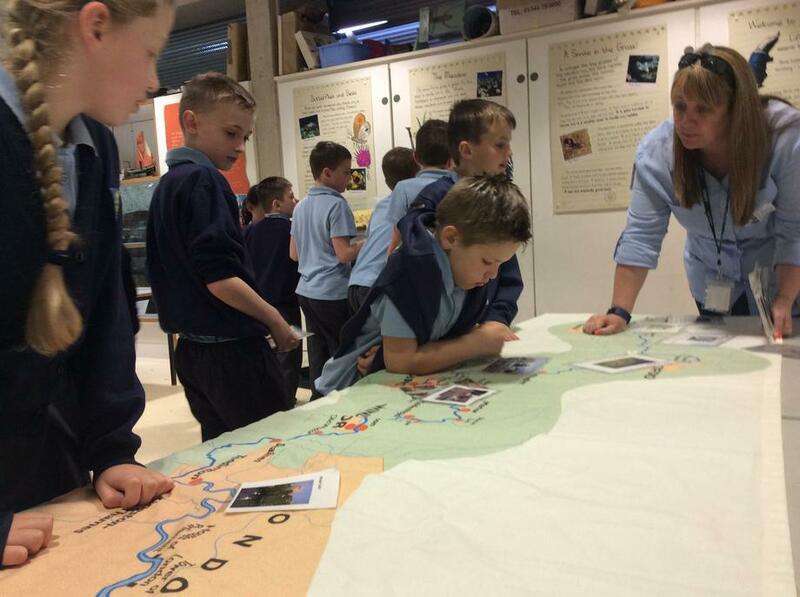 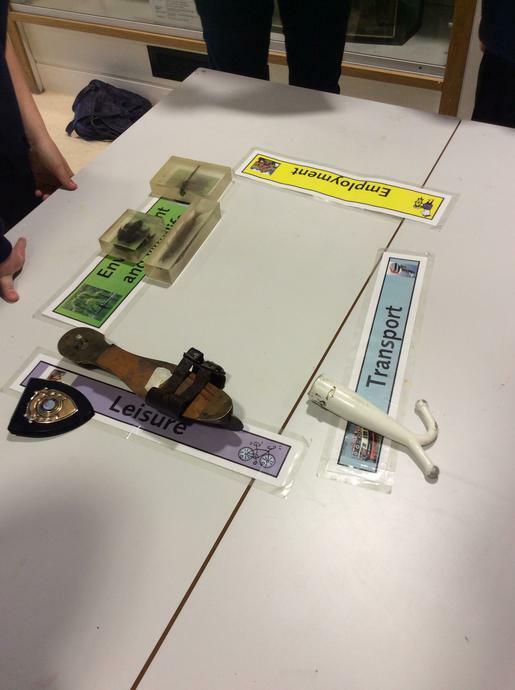 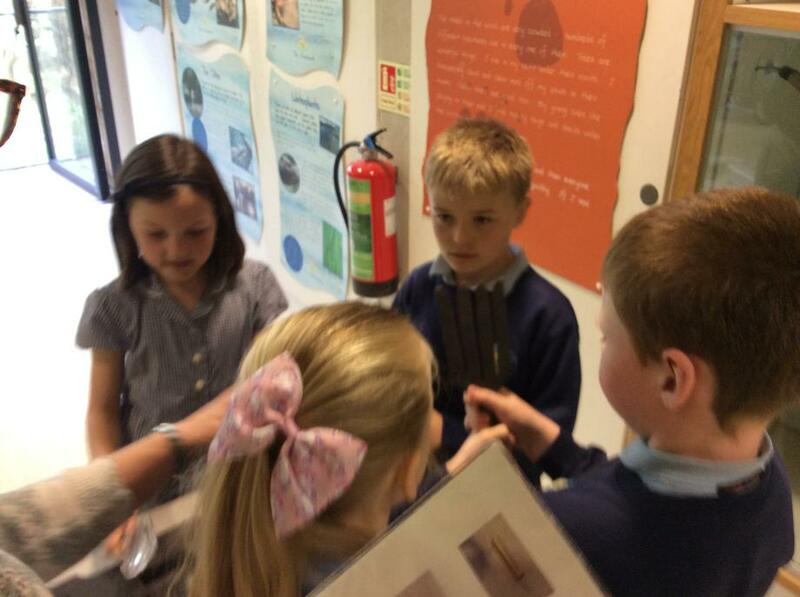 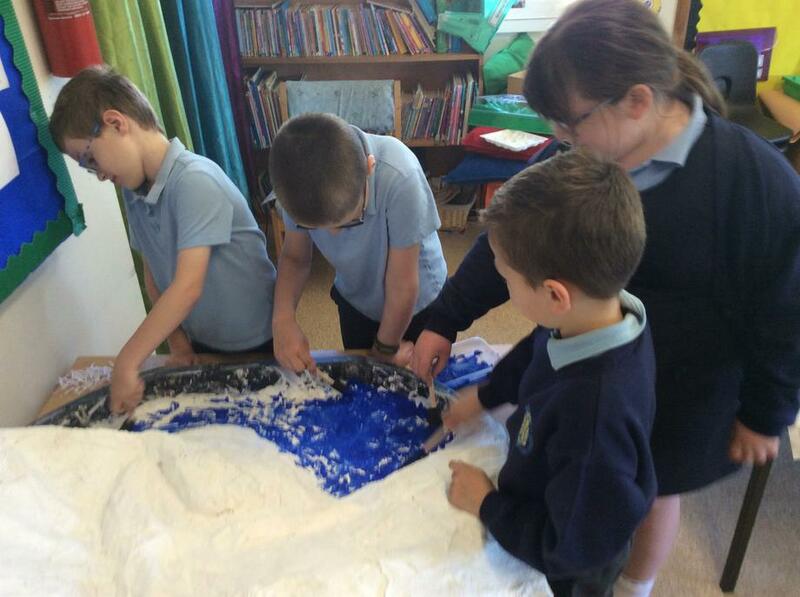 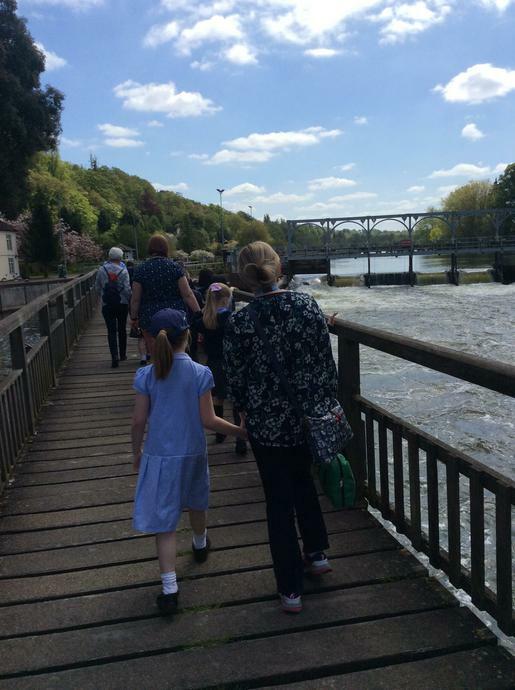 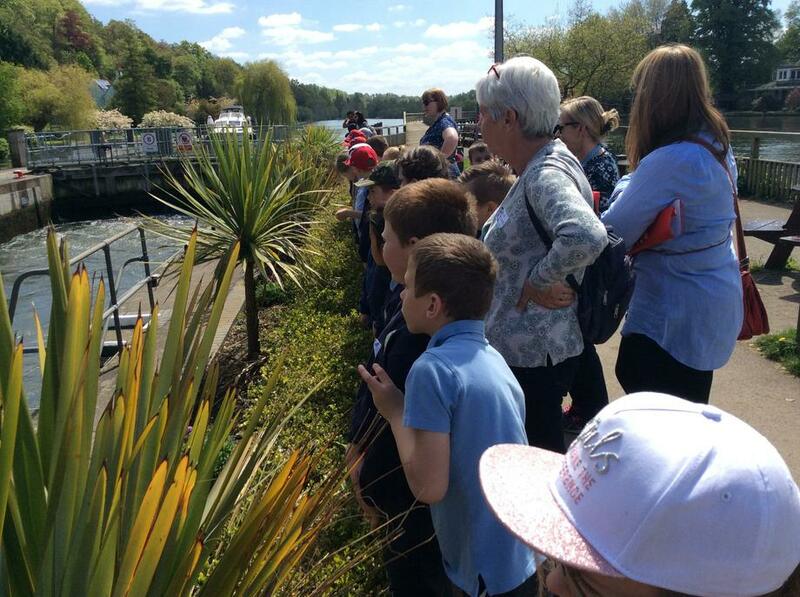 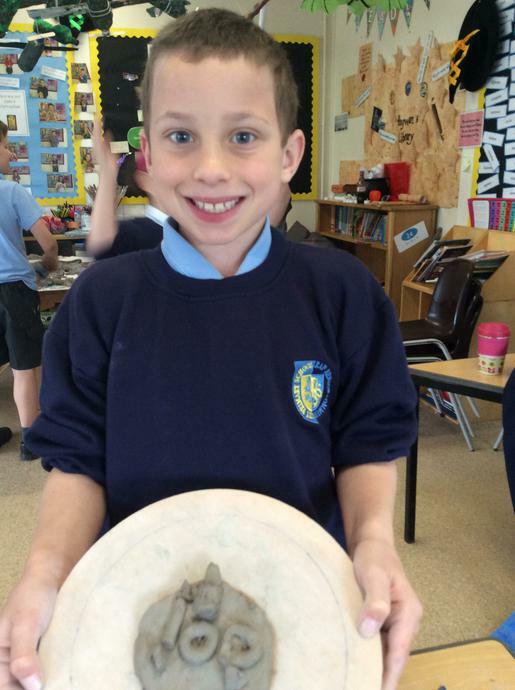 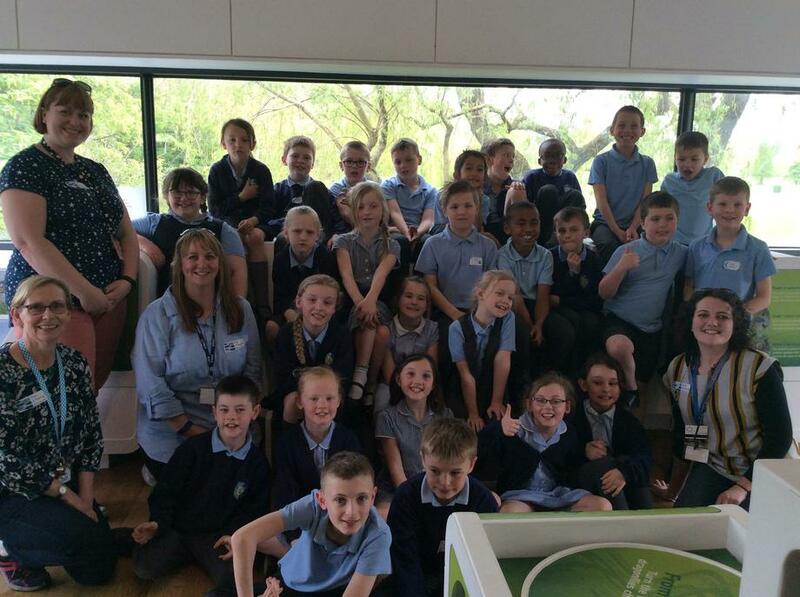 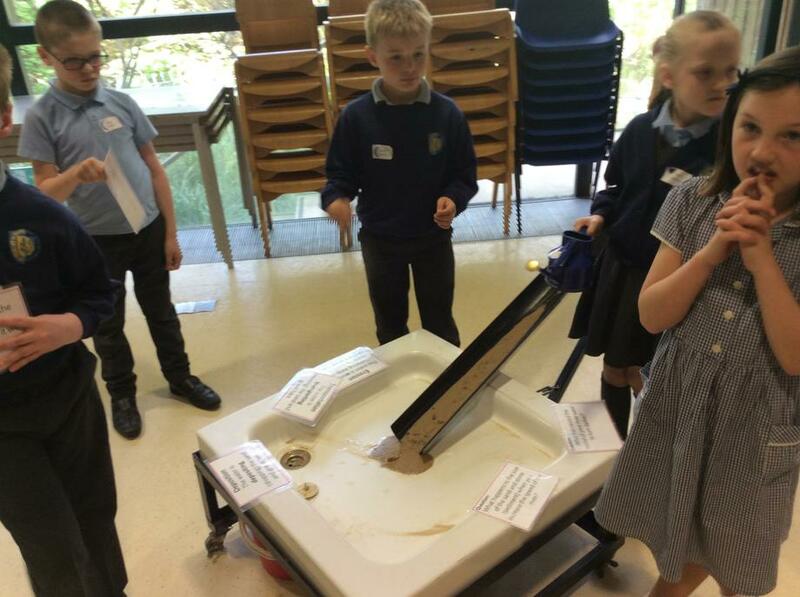 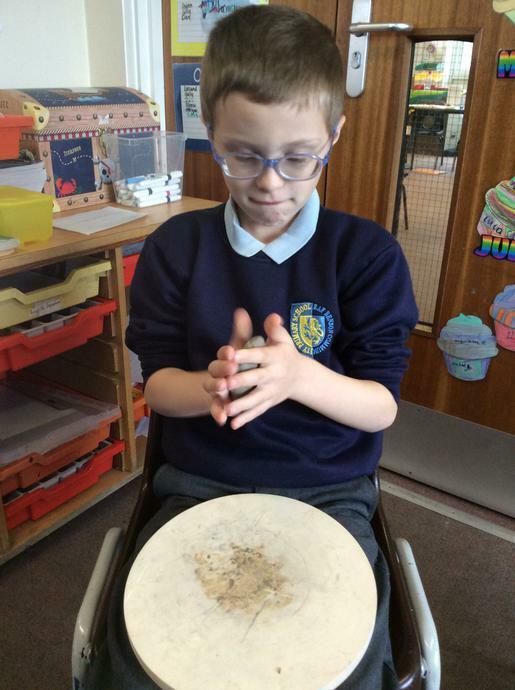 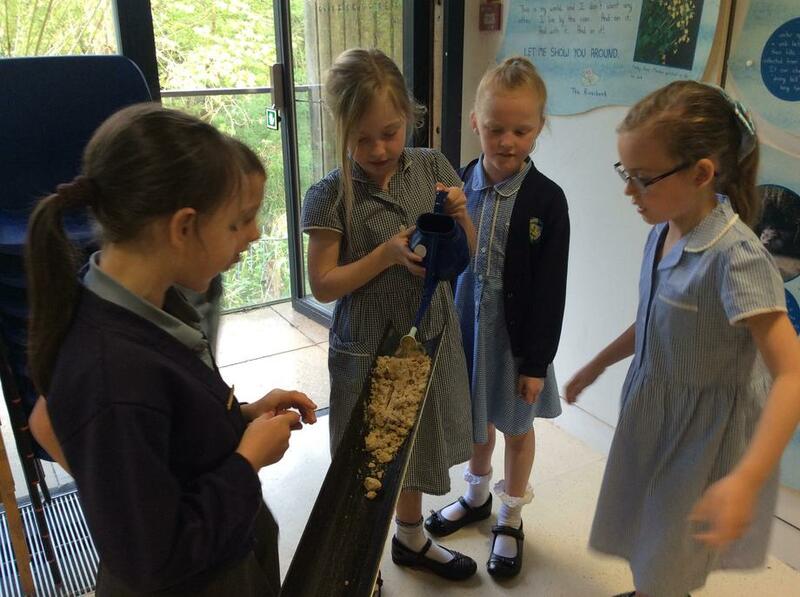 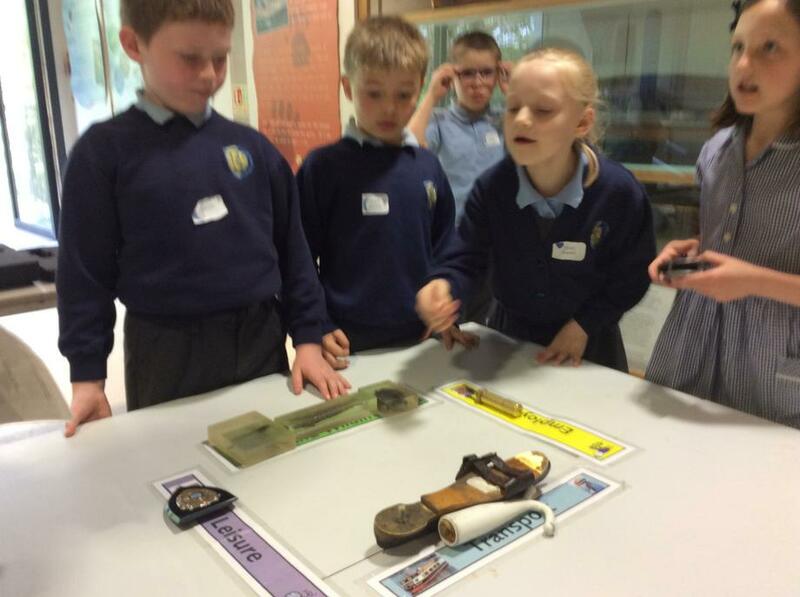 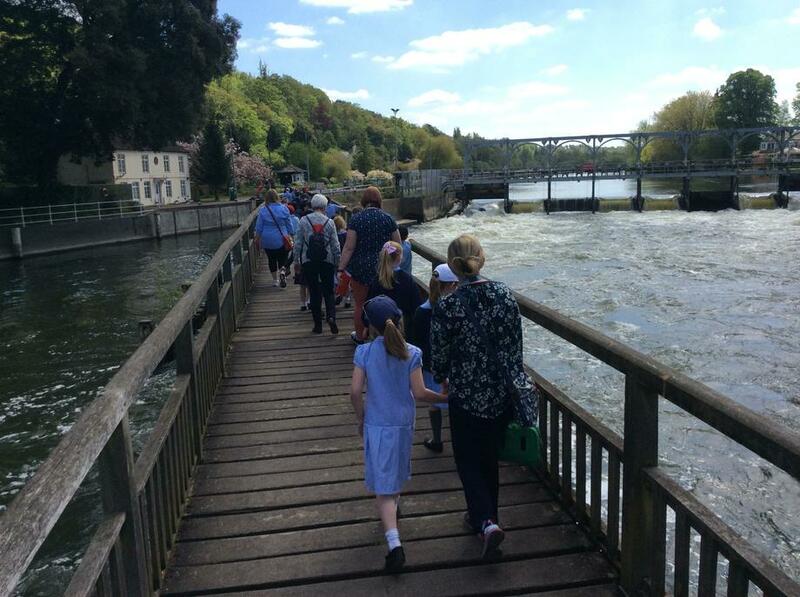 As a class, we have visited the River and Rowing Museum in Henley, built a working water cycle model in our classroom, investigated how rivers flow, discovered the differences in rocks and made our own fossils! 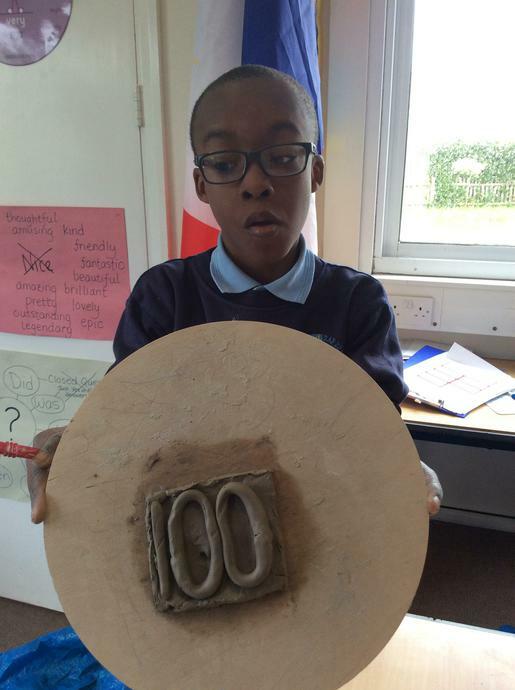 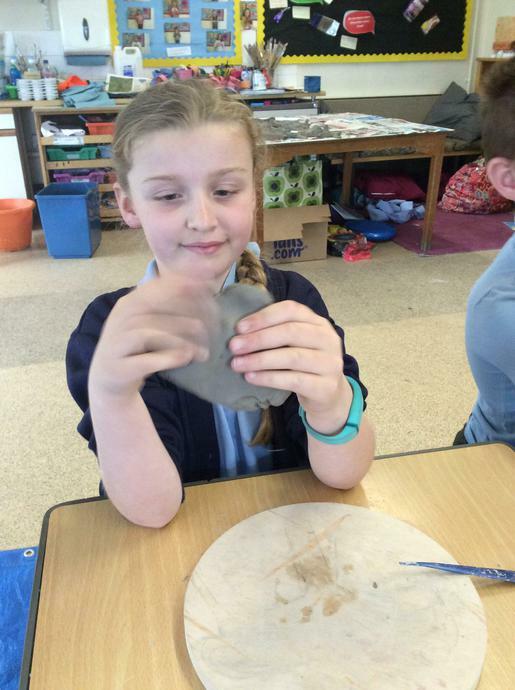 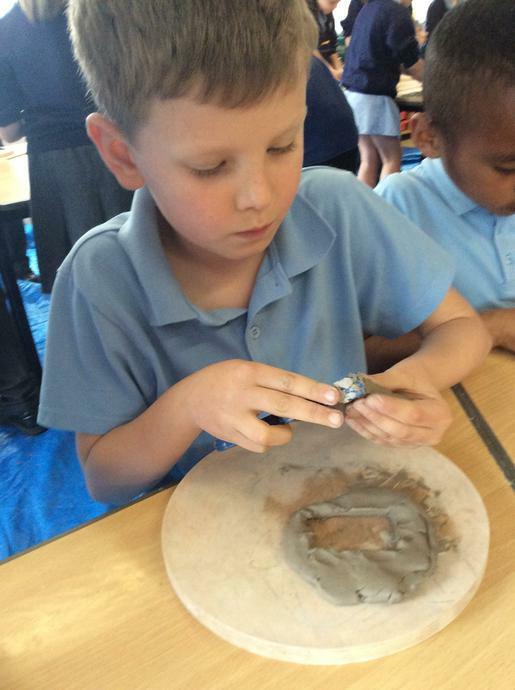 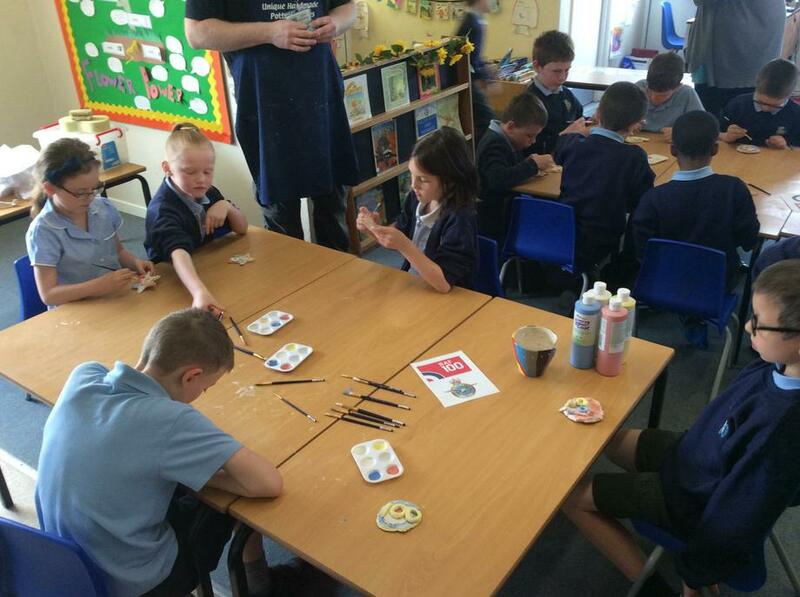 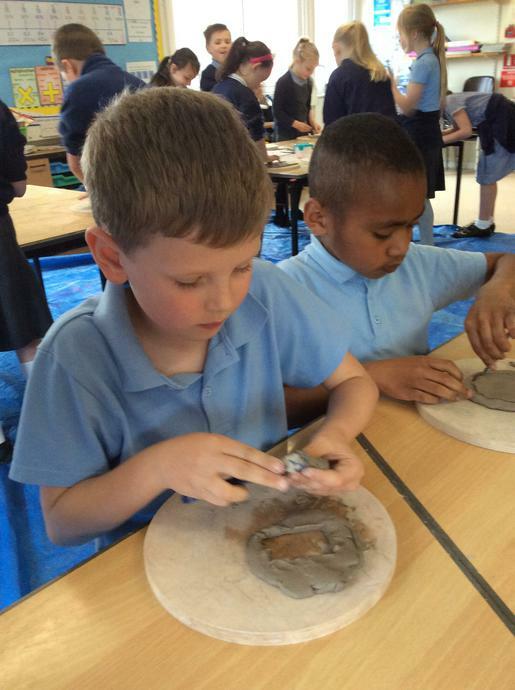 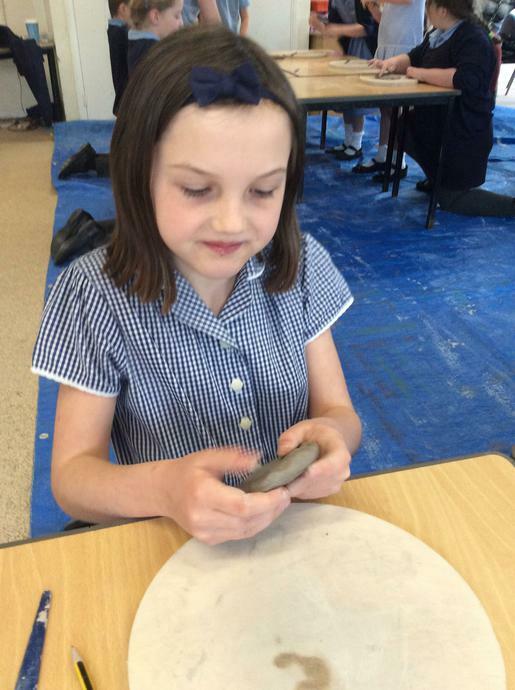 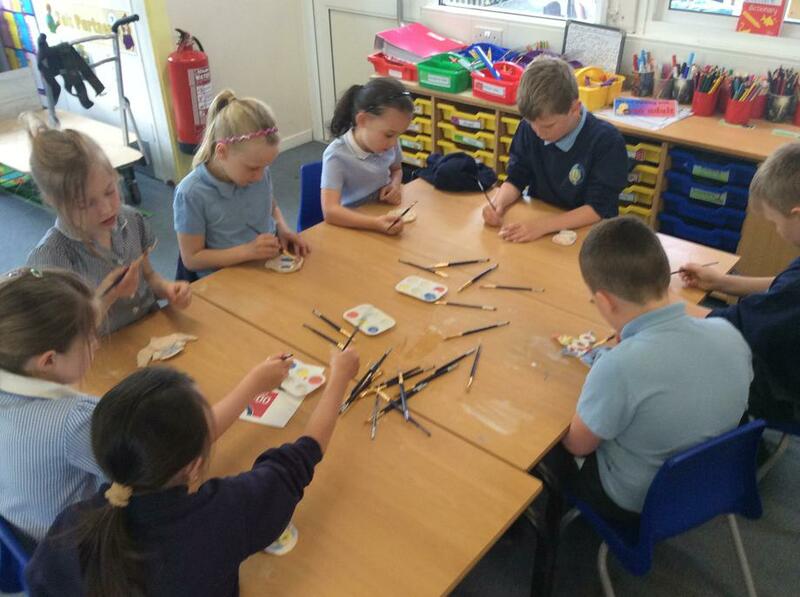 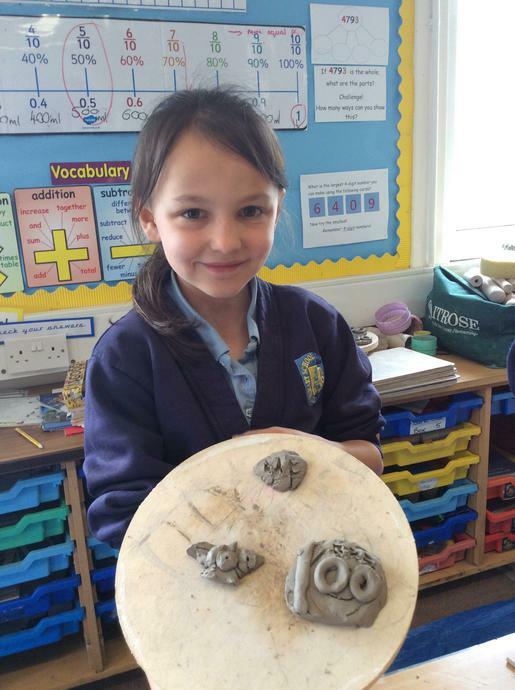 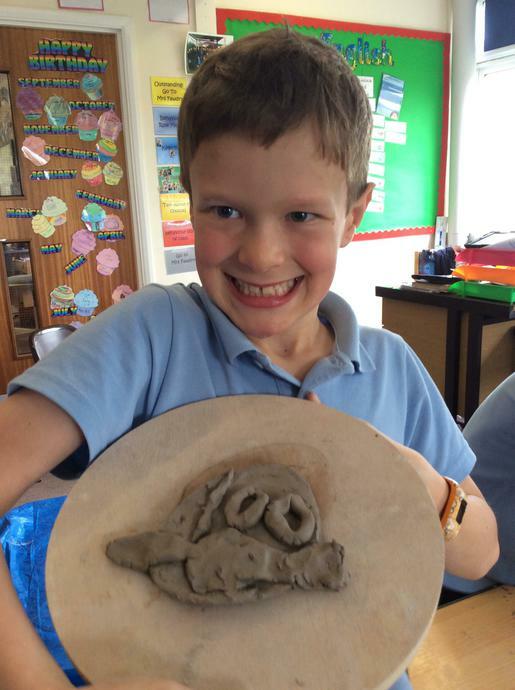 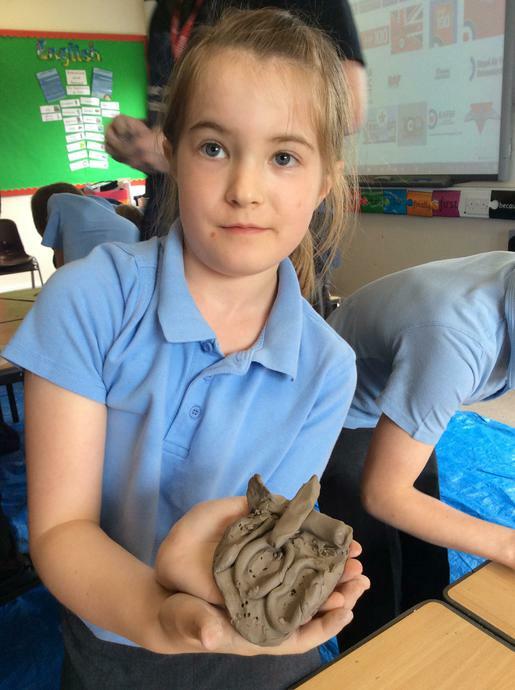 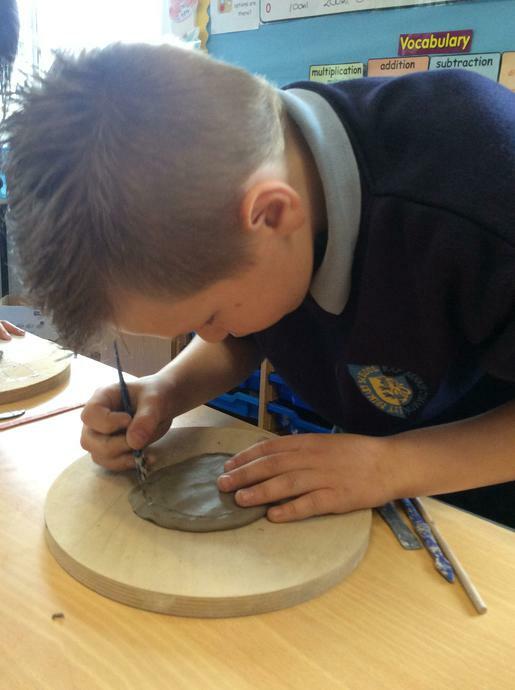 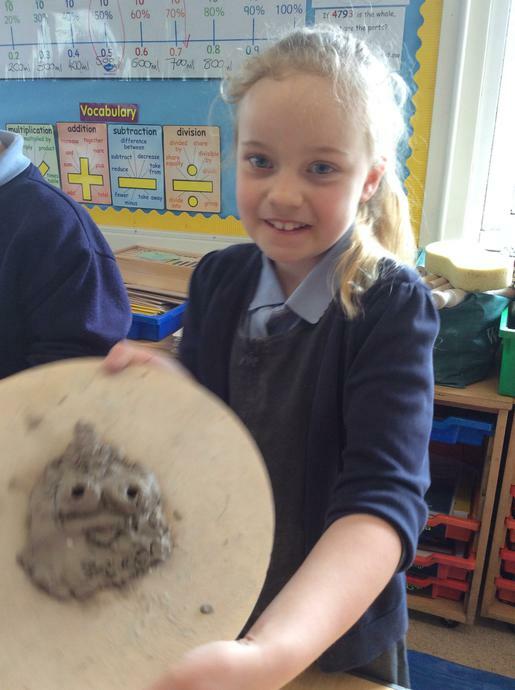 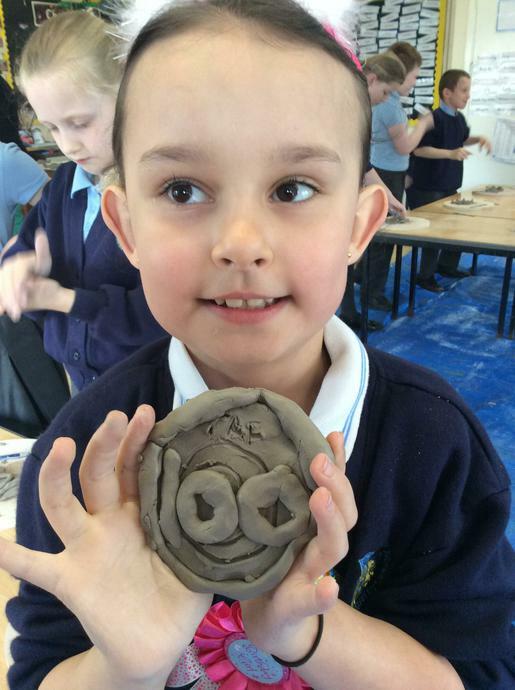 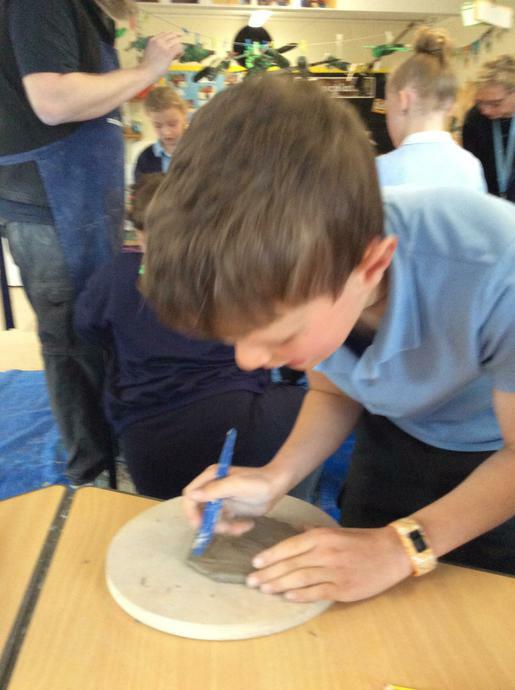 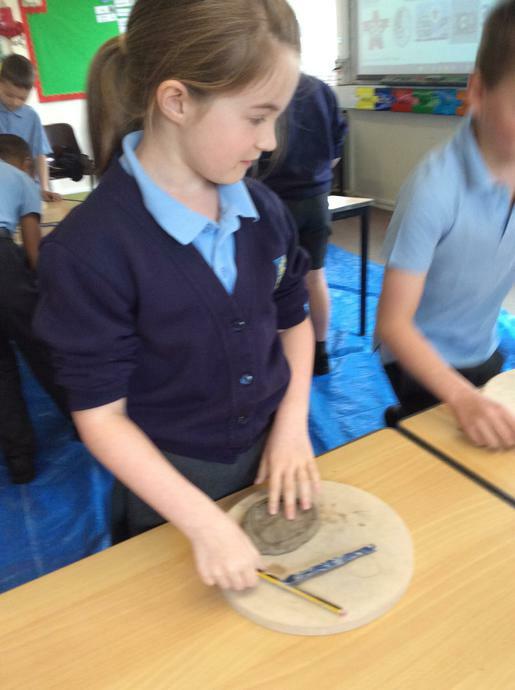 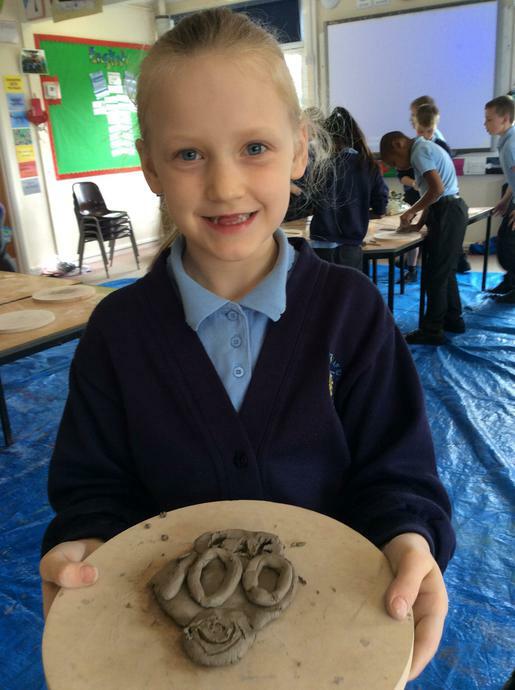 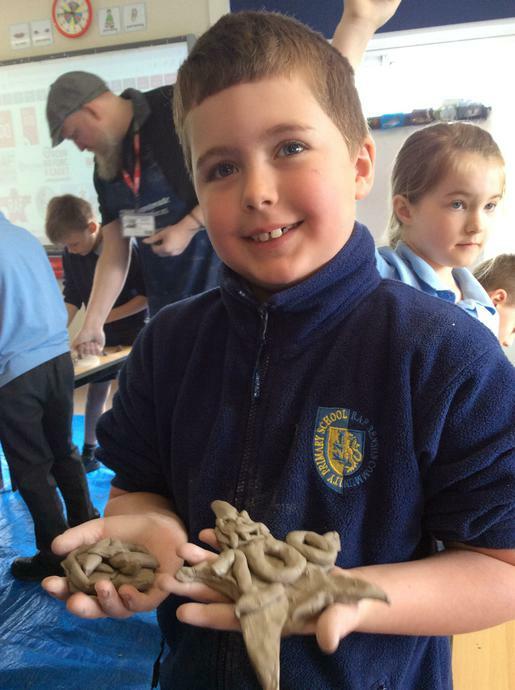 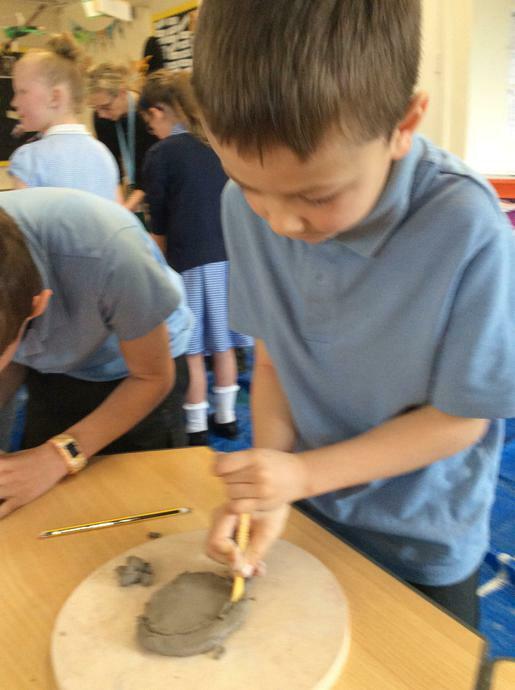 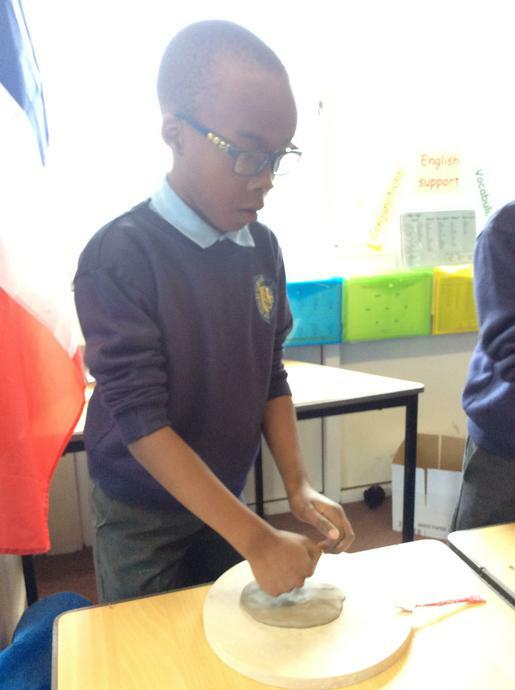 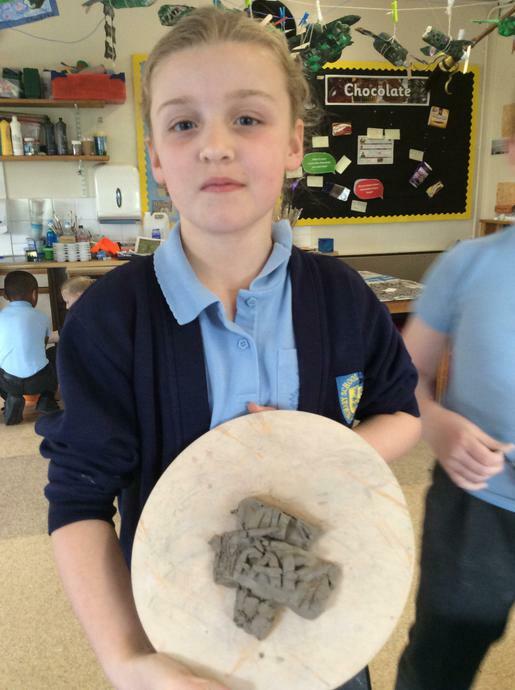 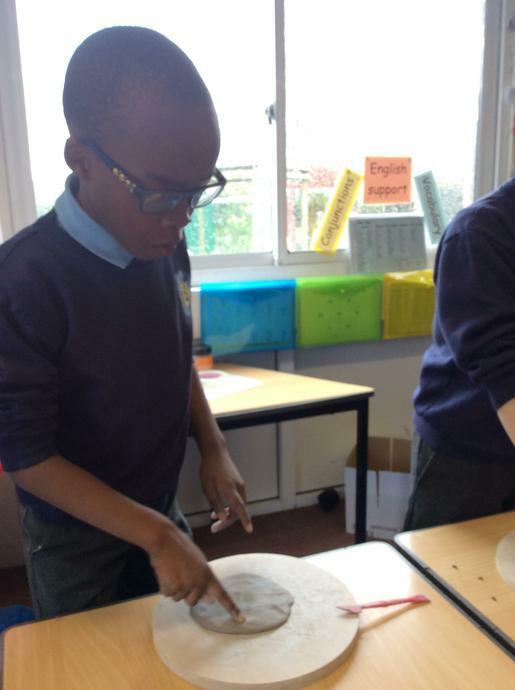 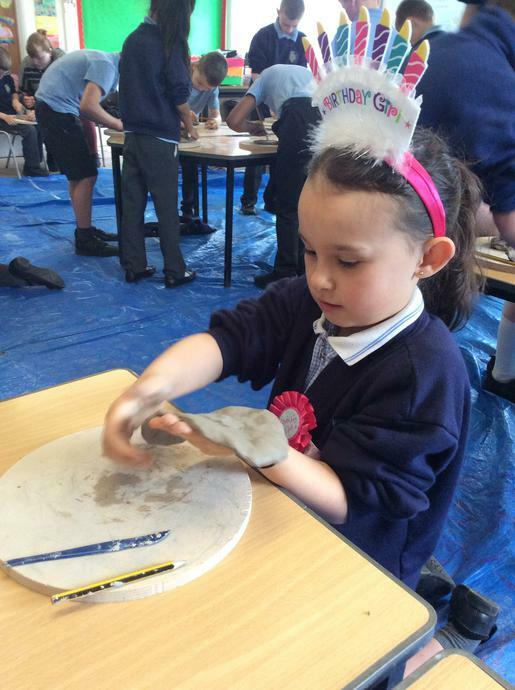 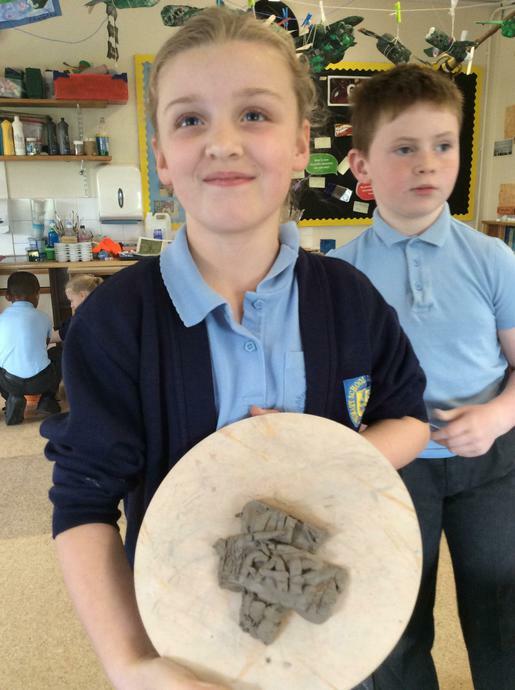 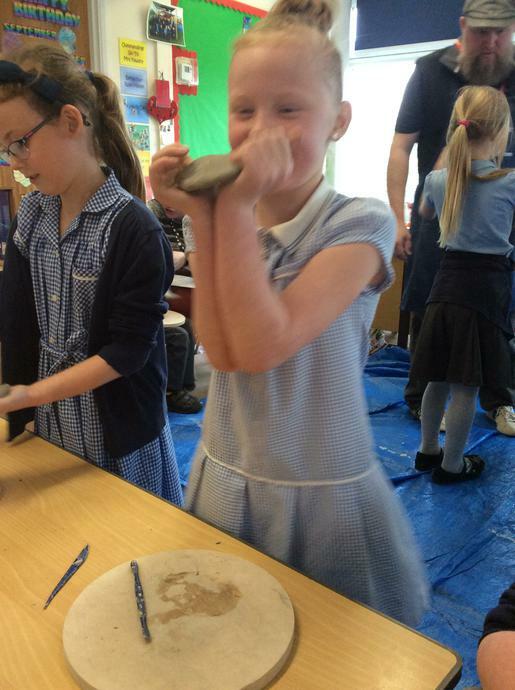 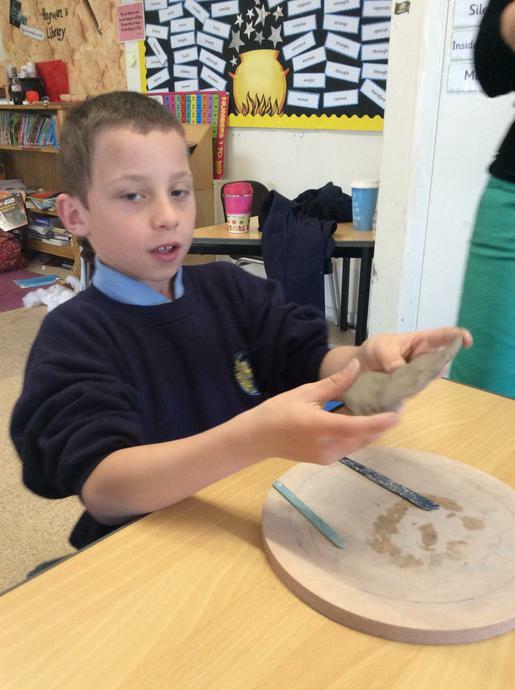 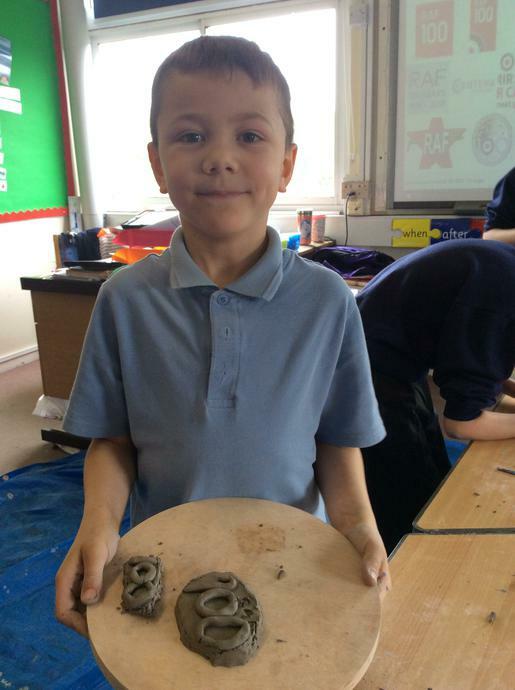 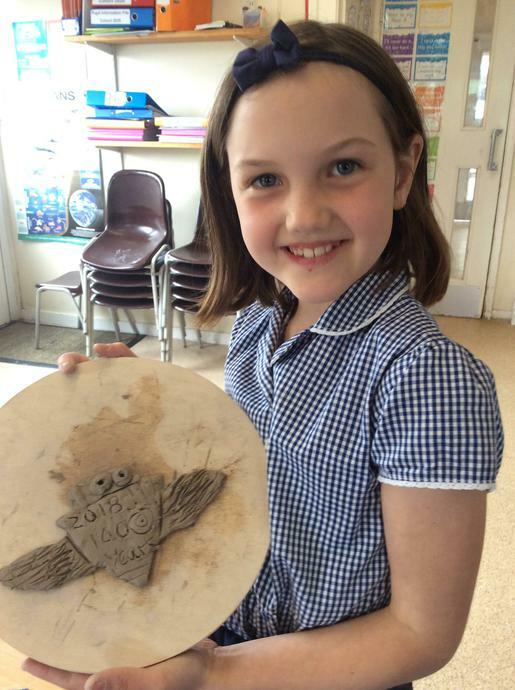 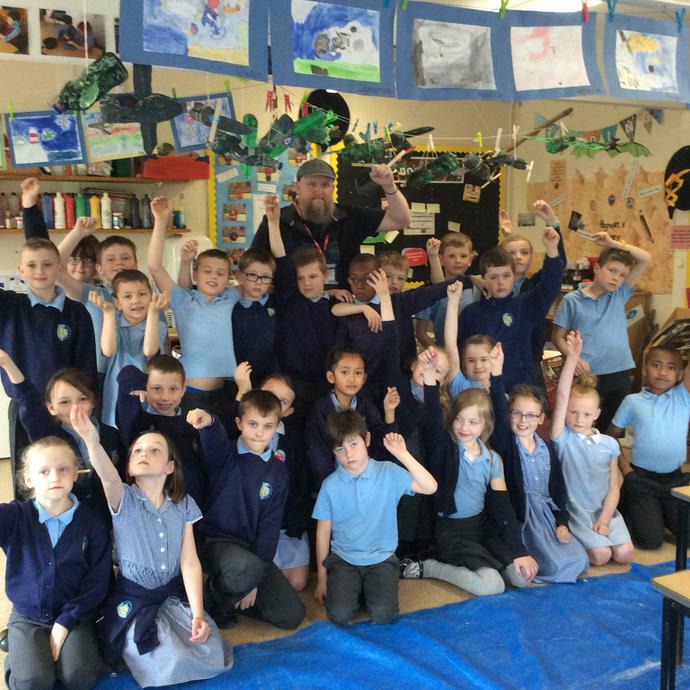 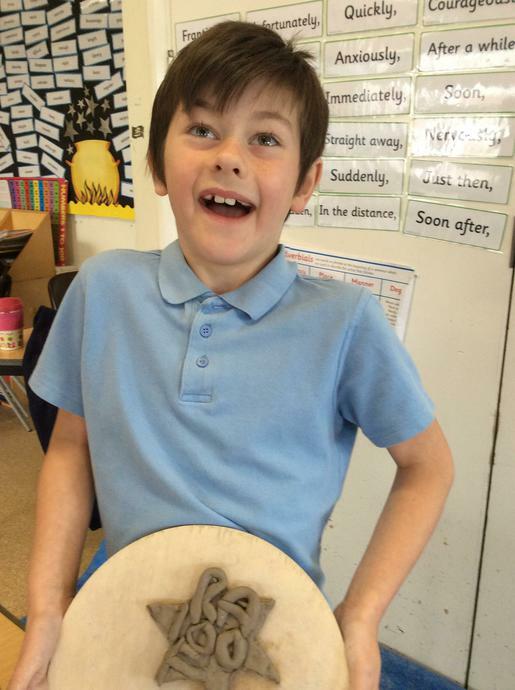 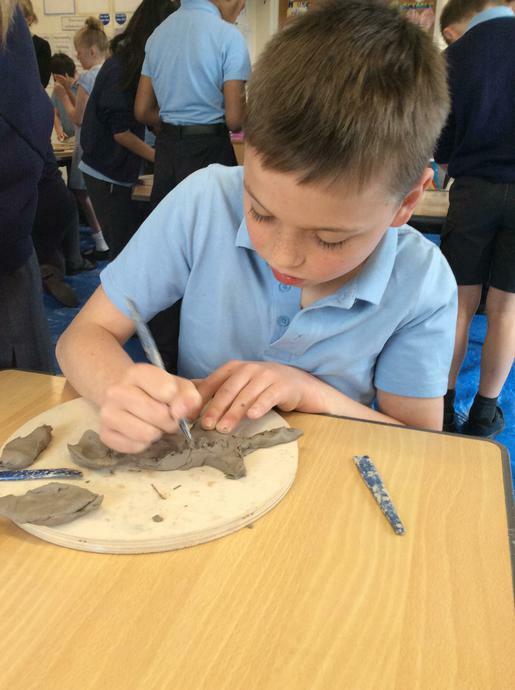 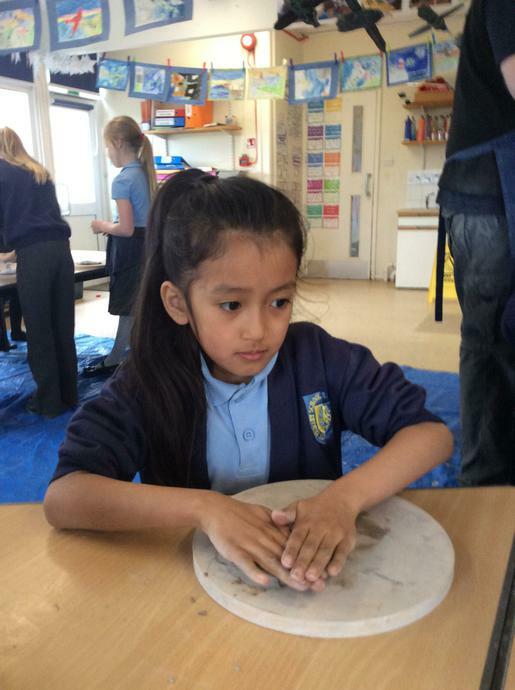 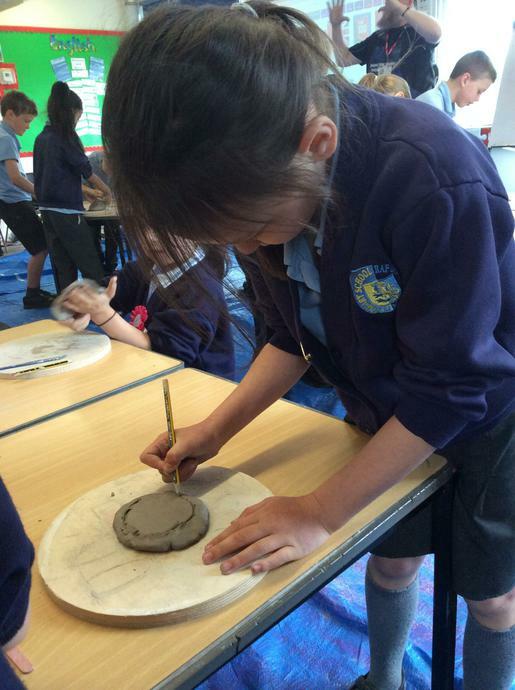 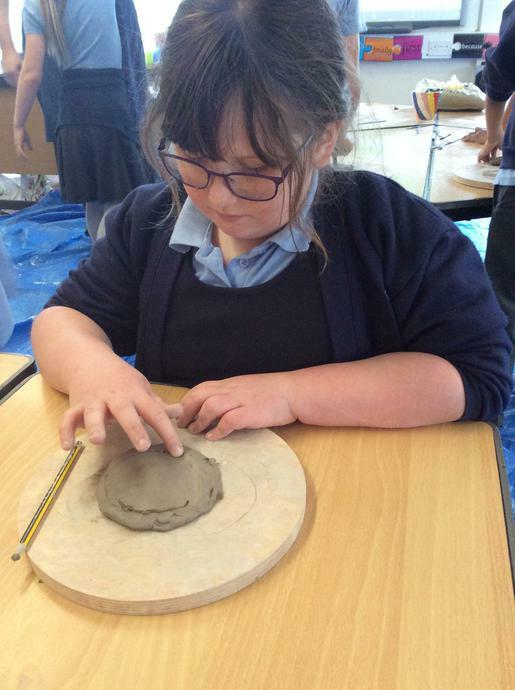 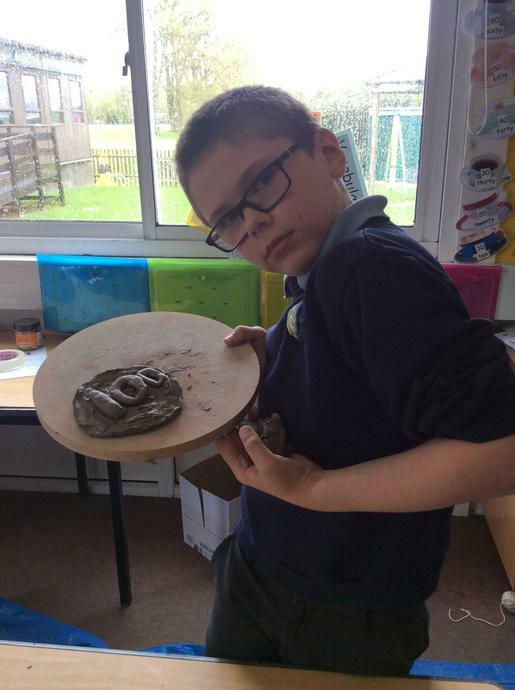 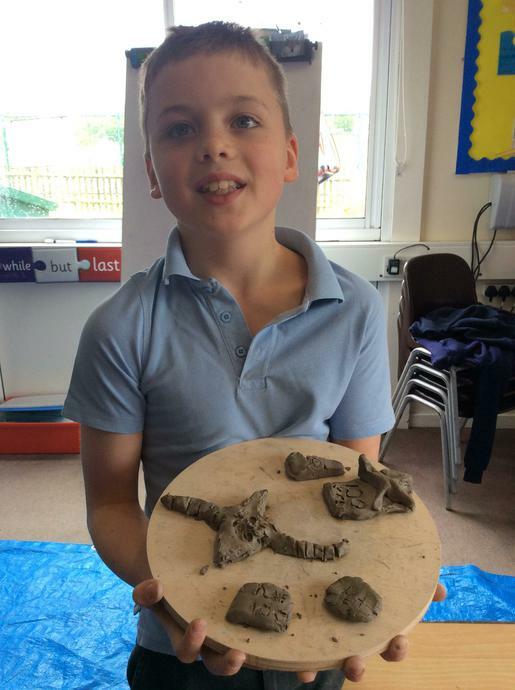 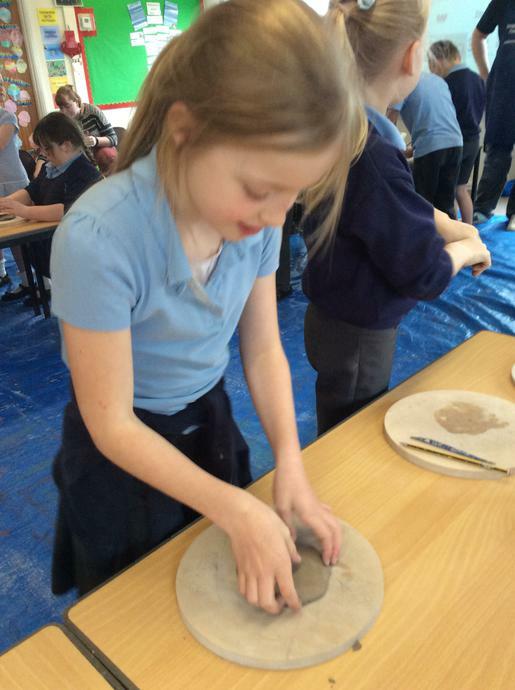 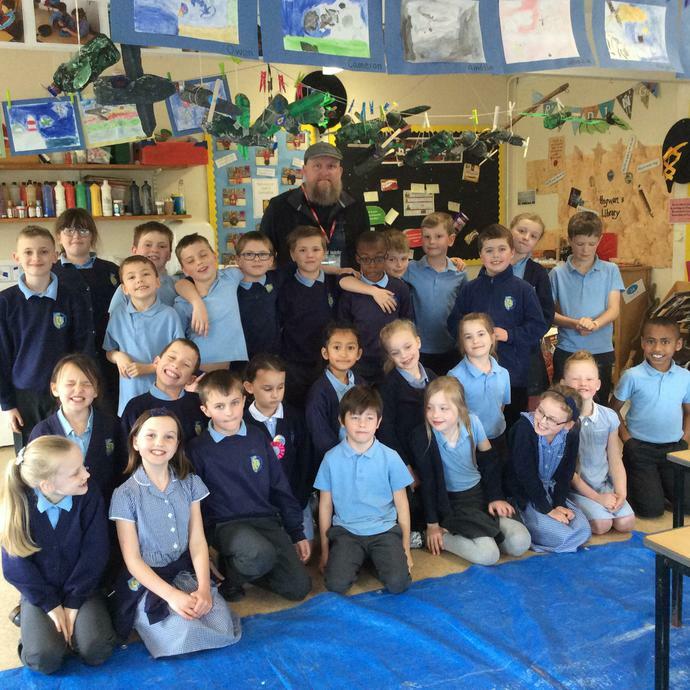 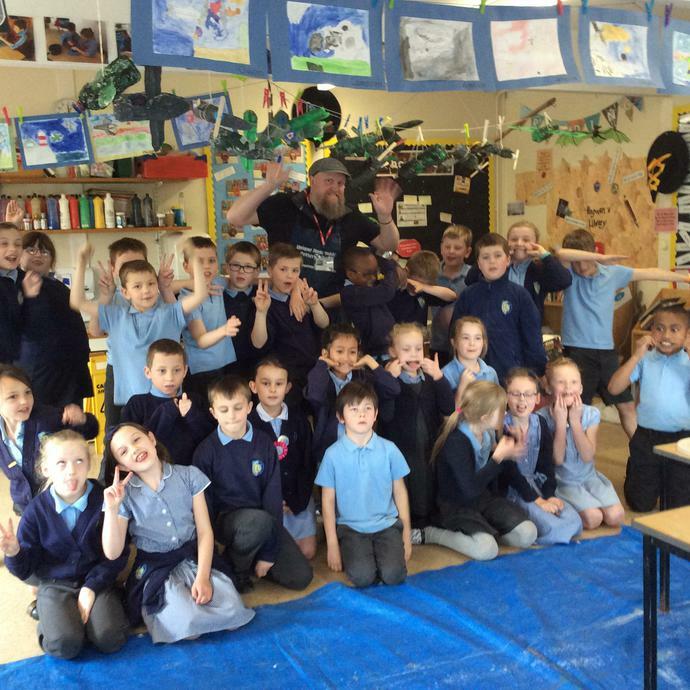 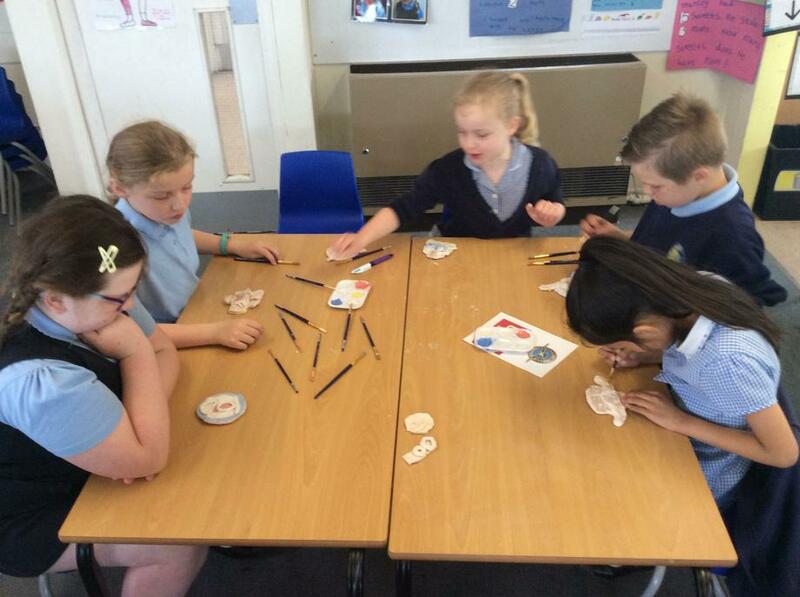 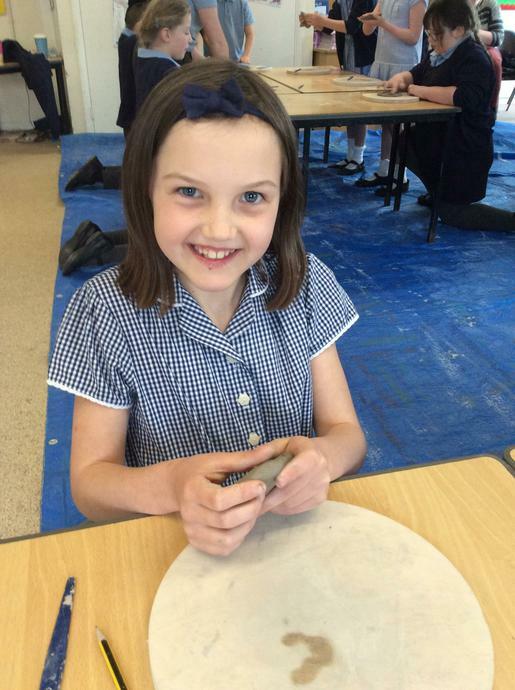 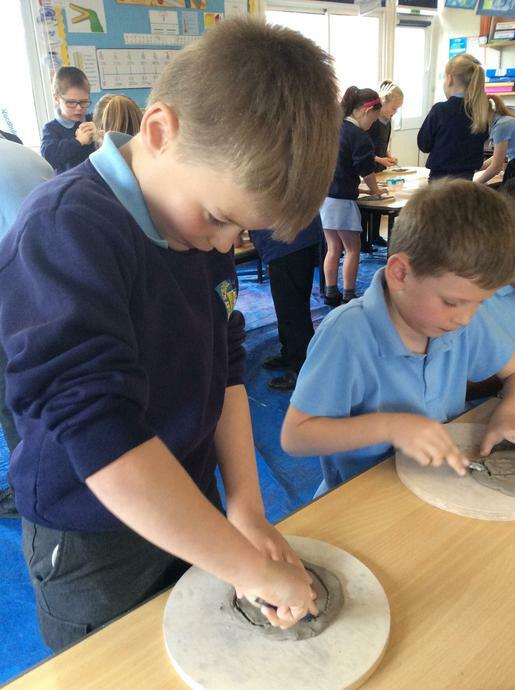 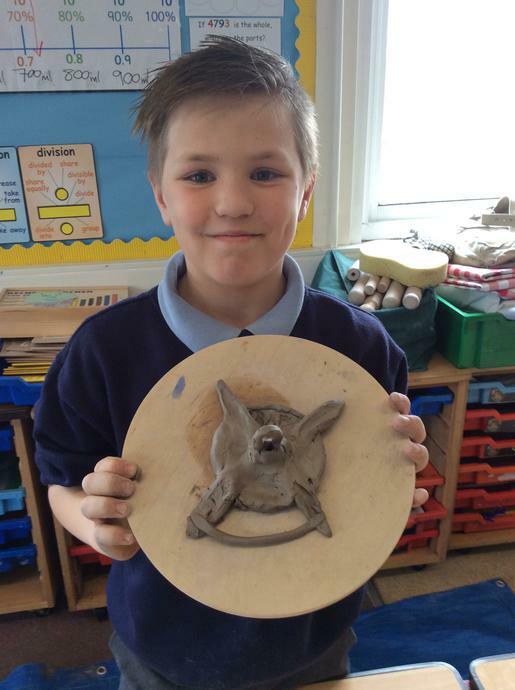 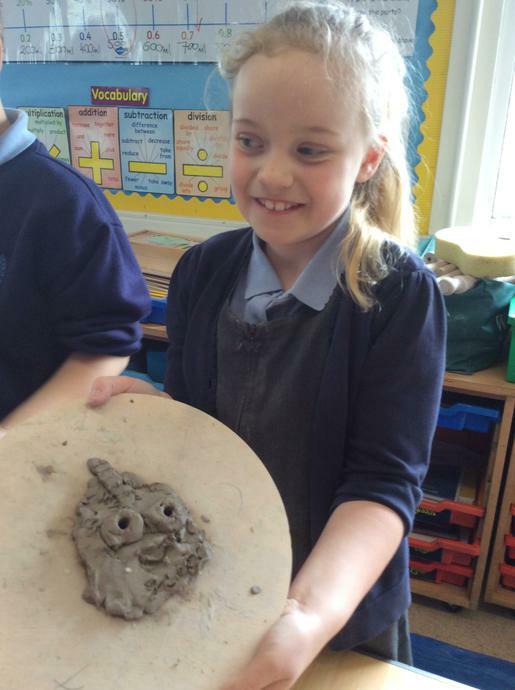 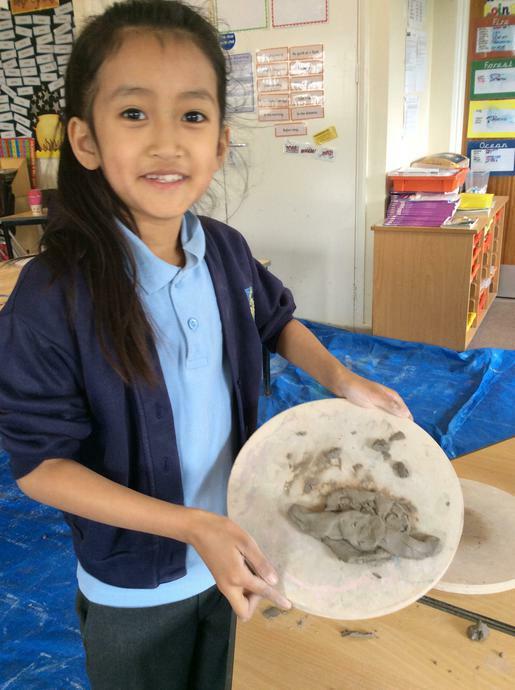 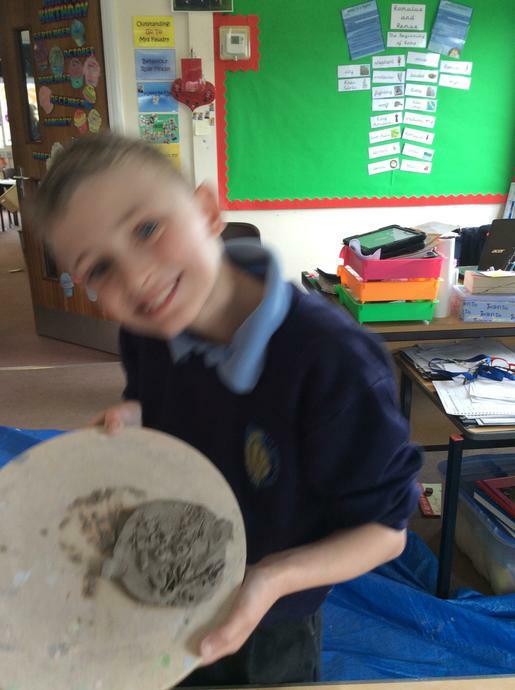 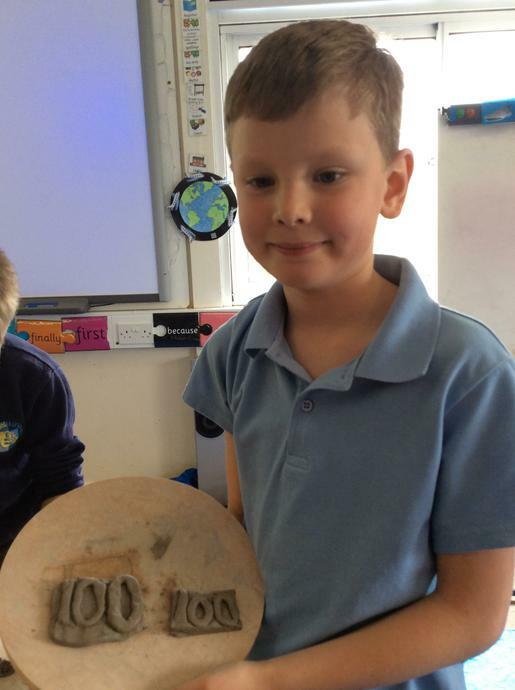 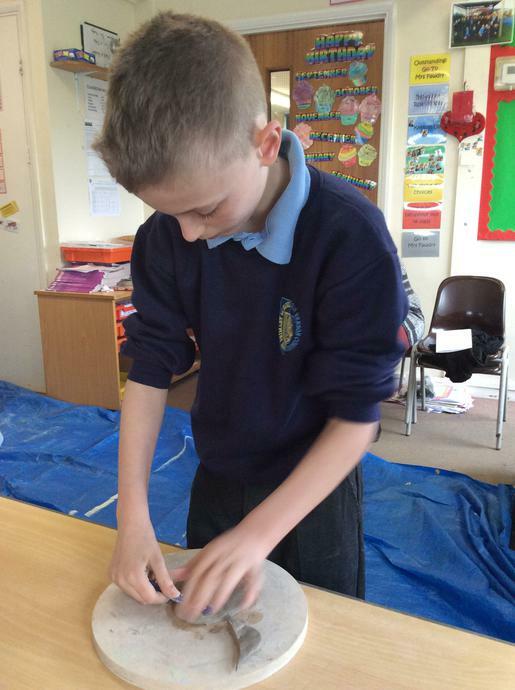 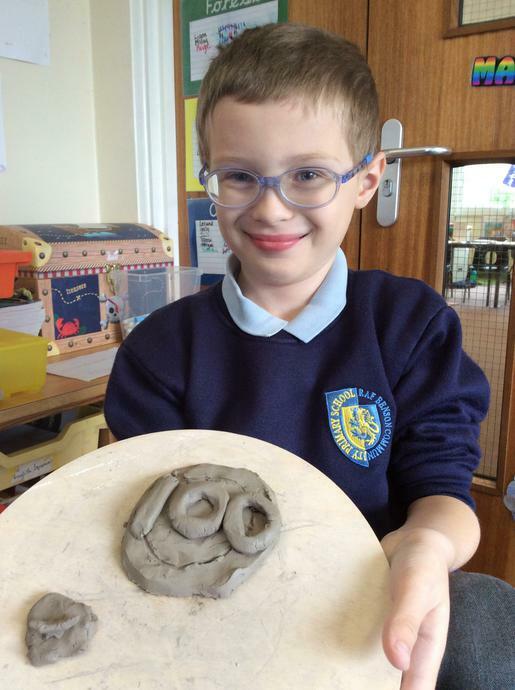 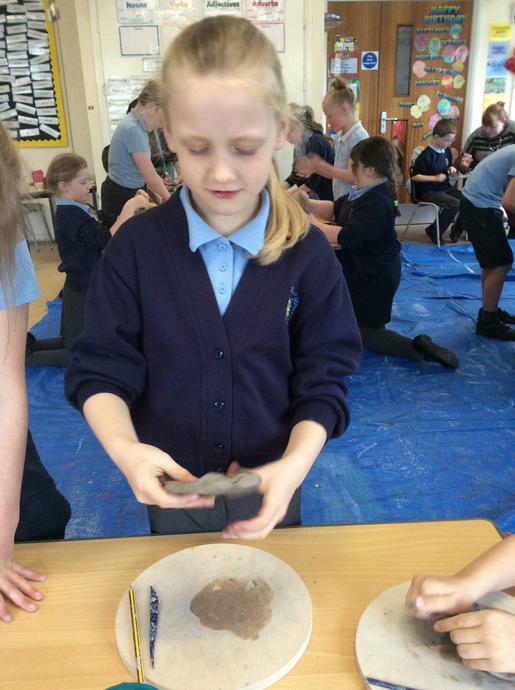 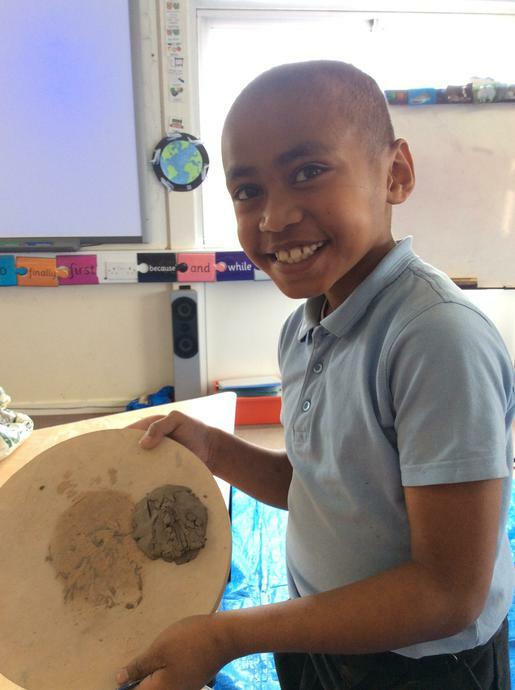 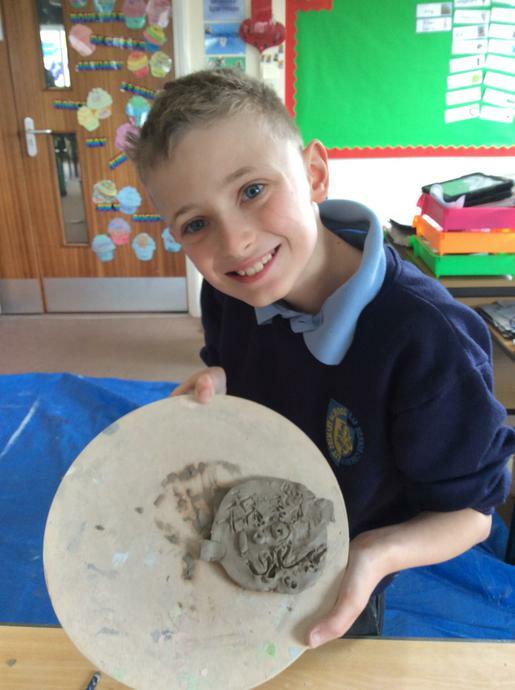 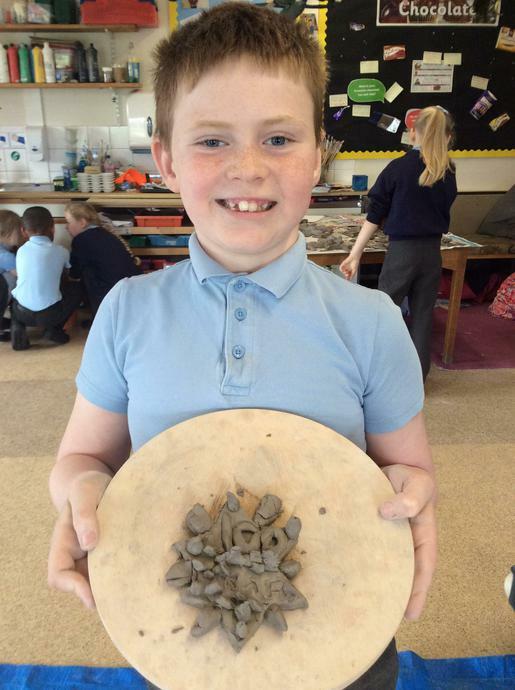 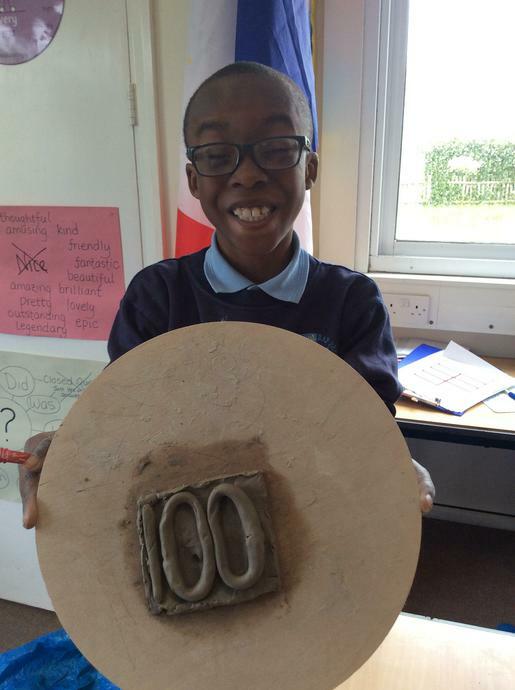 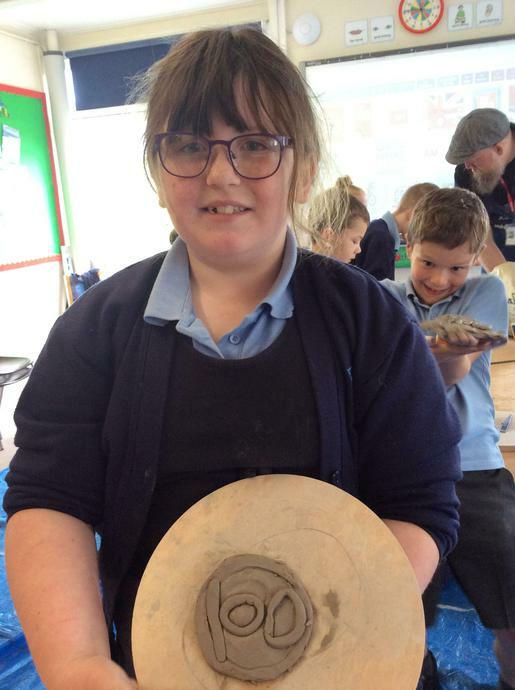 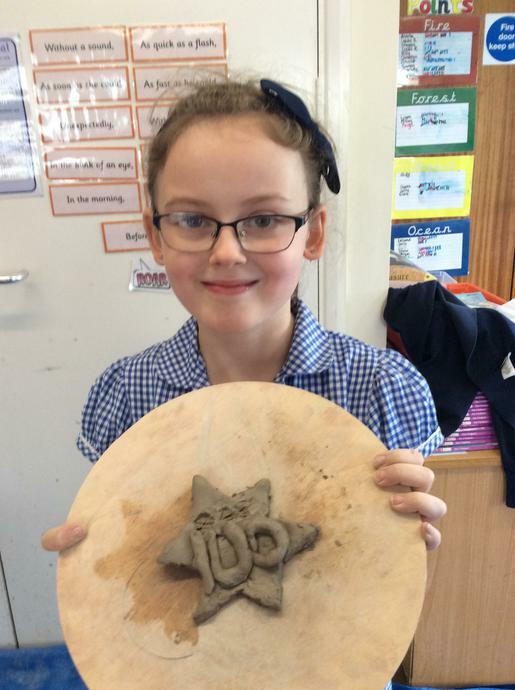 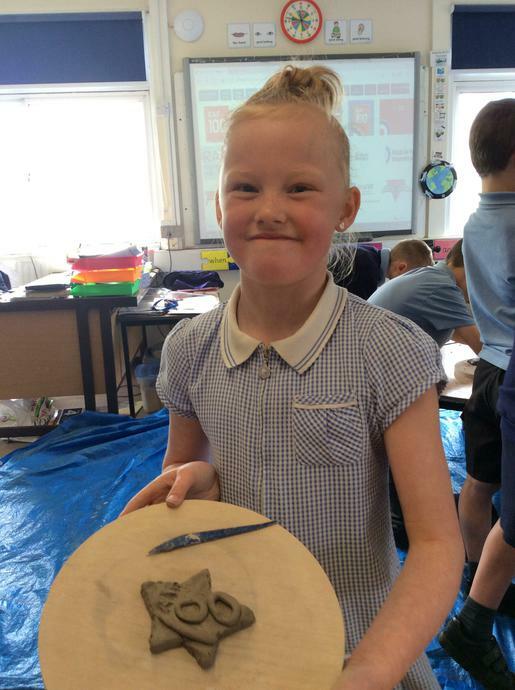 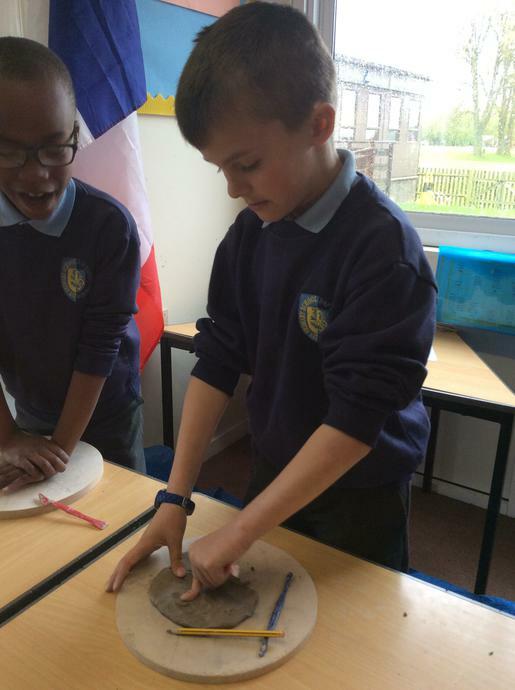 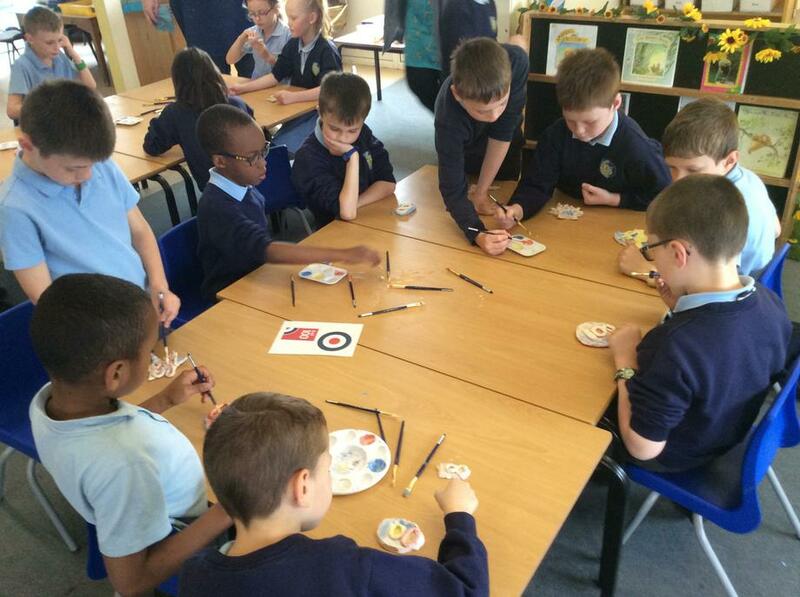 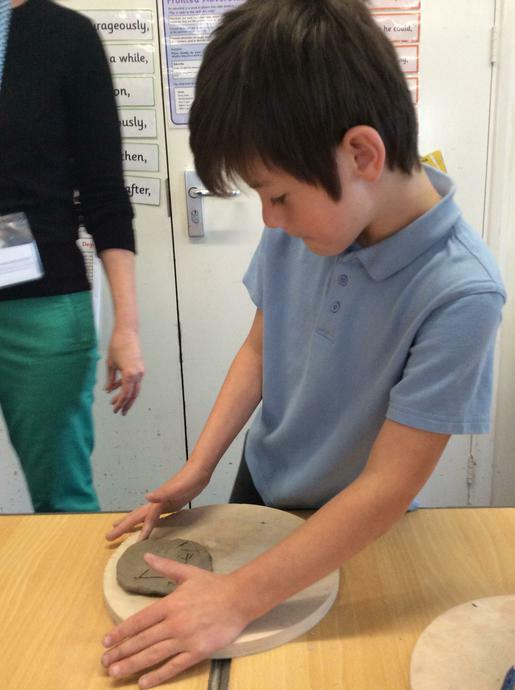 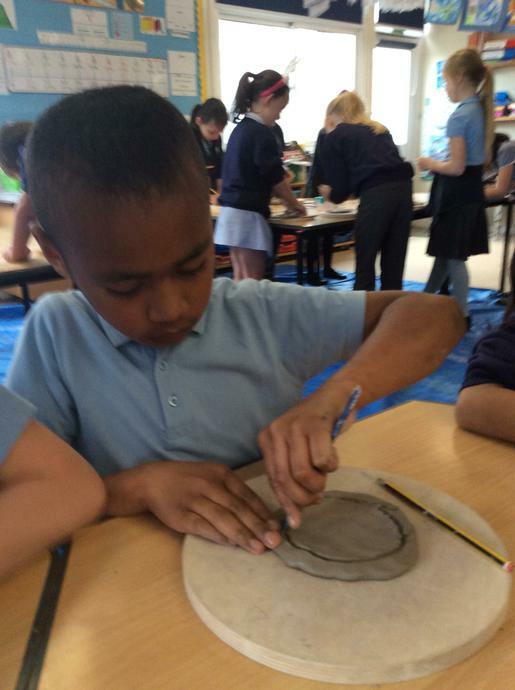 Along side all of our fantastic topic work, we have also had the opportunity to join in in many RAF Benson School community days and activities such as a shared lunch for the royal wedding, creating our own RAF 100 plaques out of clay (then glazing them all with the help of an amazing sculptor! 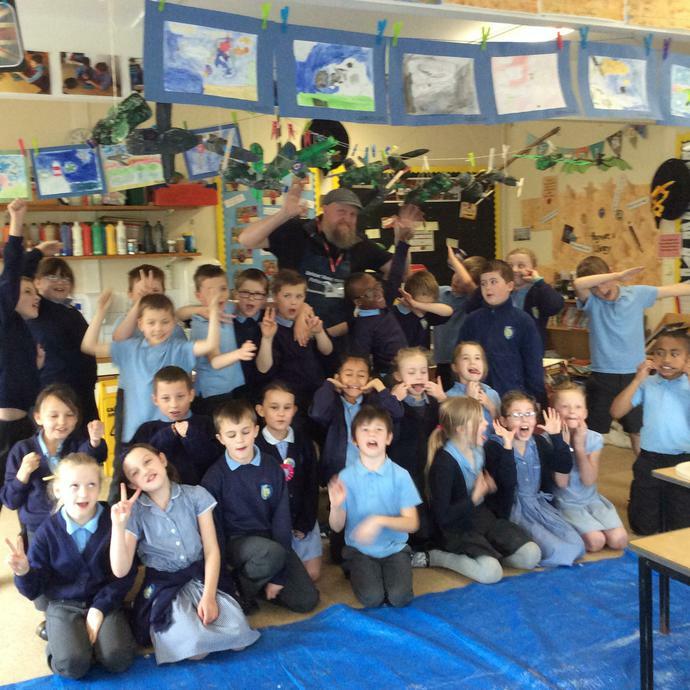 ), a visit from two authors and we even had one of our Puma helicopters land with the station commander on board with a special RAF 100 competition for us all to join in with! 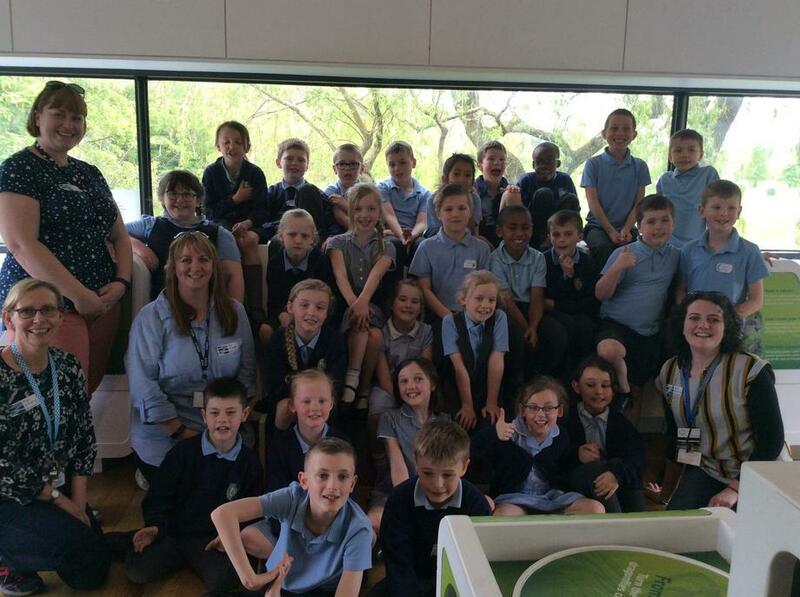 Overall, It's been an exciting term. 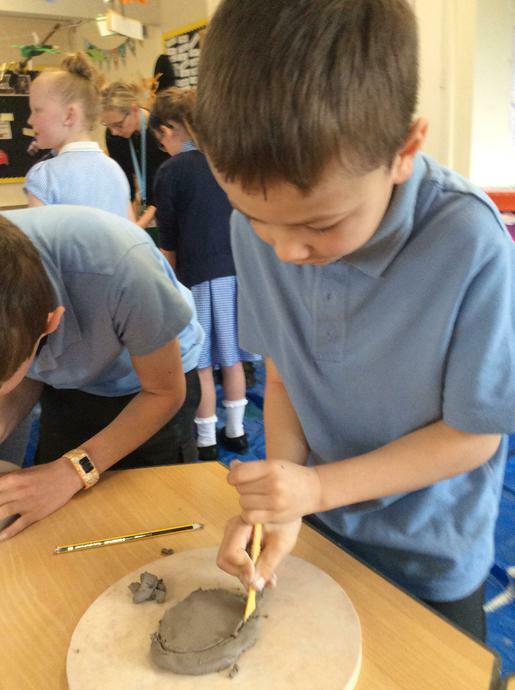 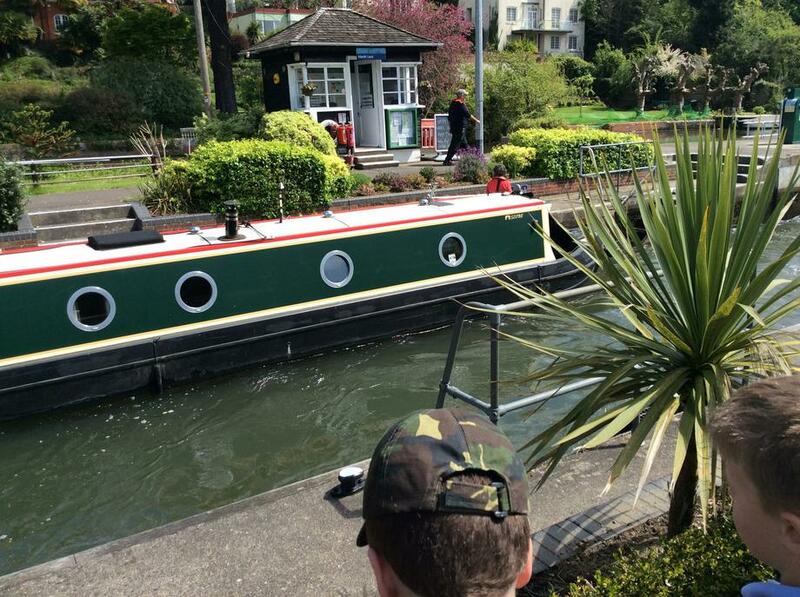 Take a look at some of the photos below!